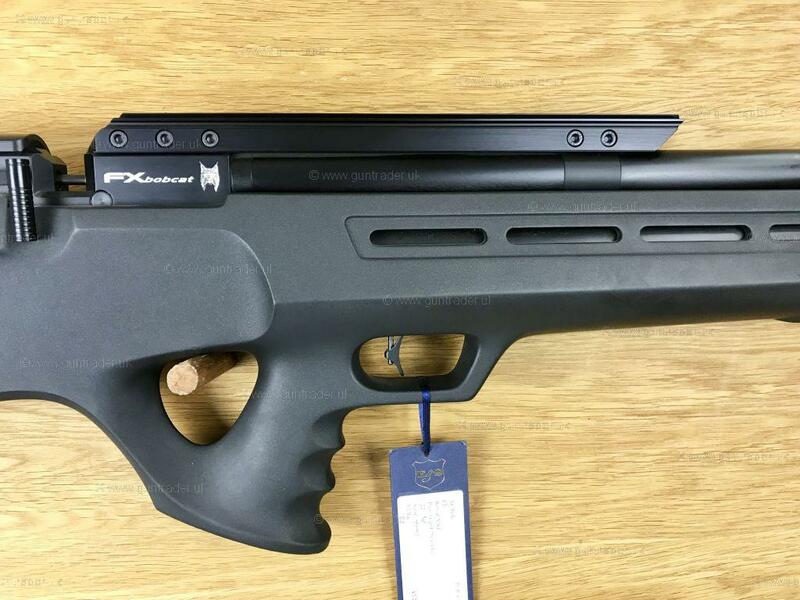 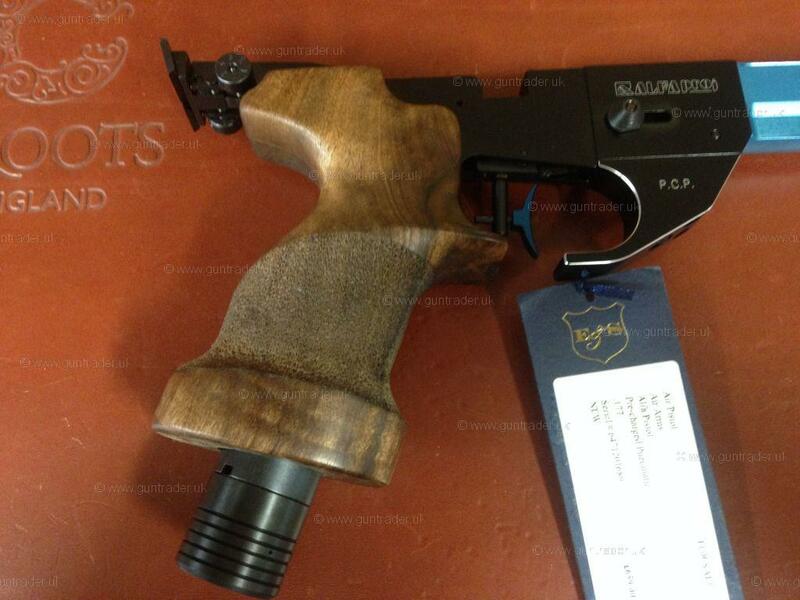 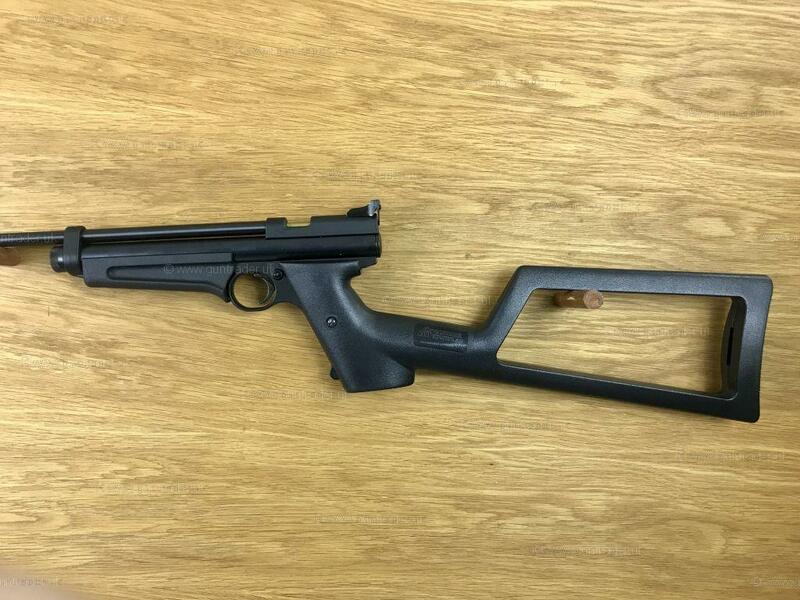 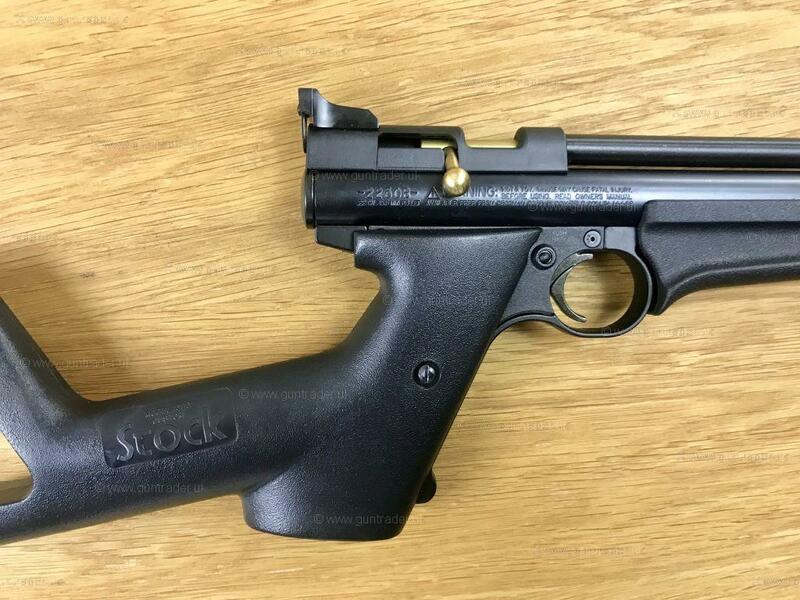 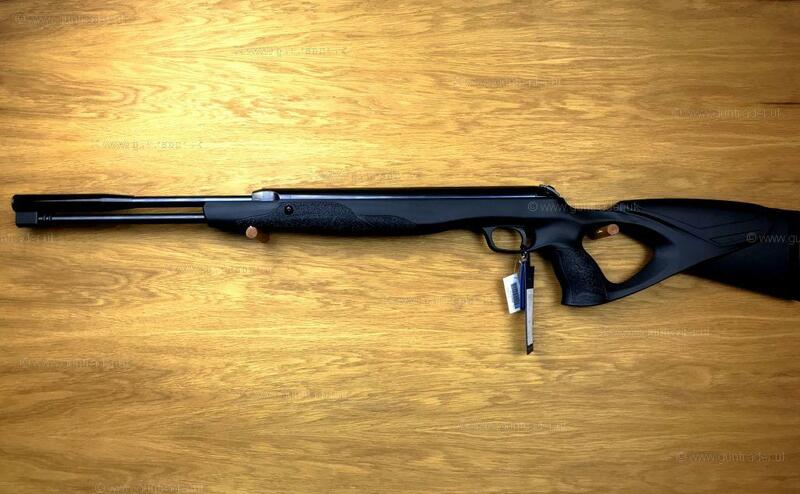 The Alfa pistol has more performance features than many airguns twice its size, and twice its cost. 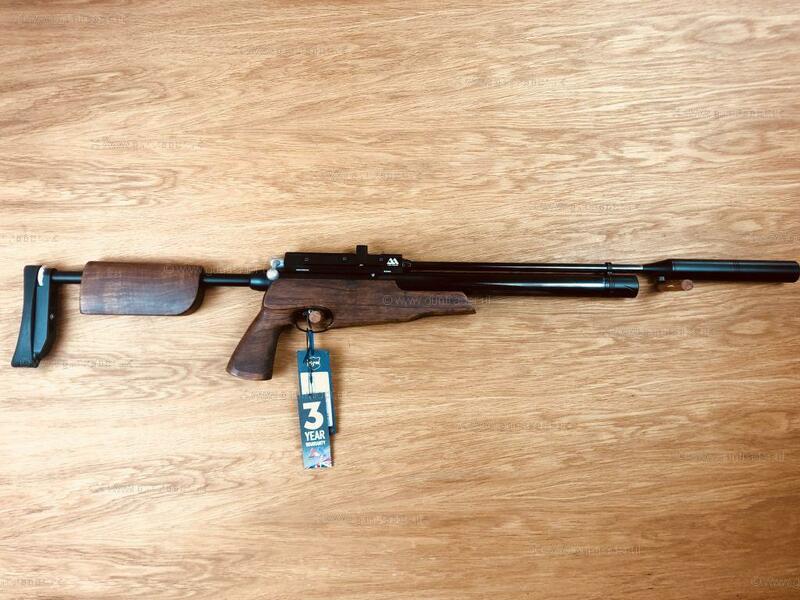 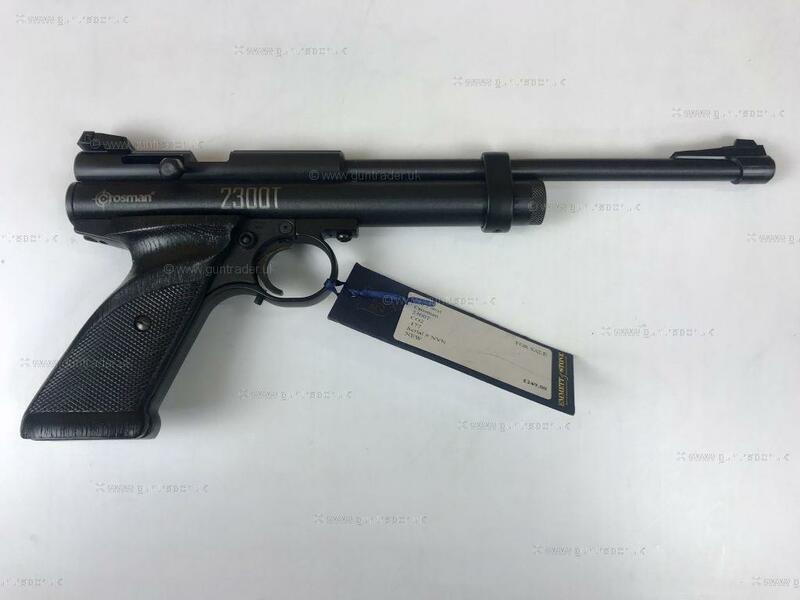 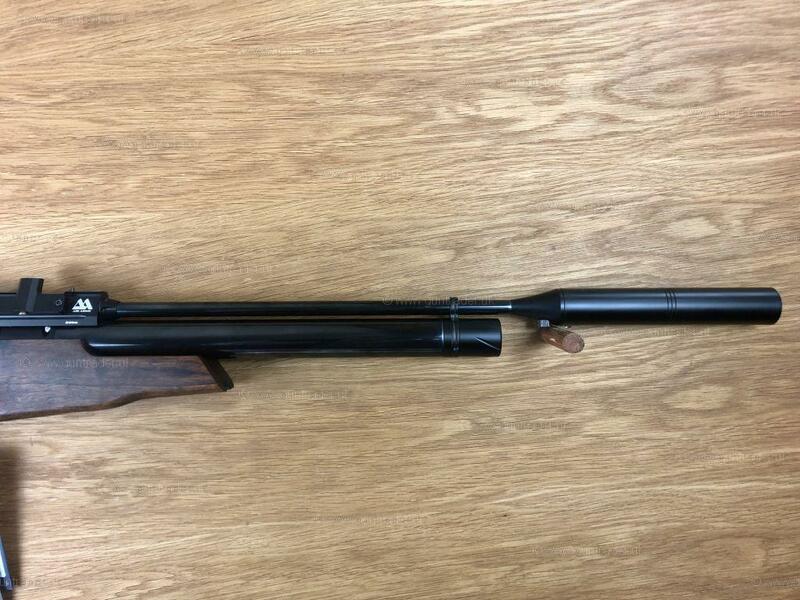 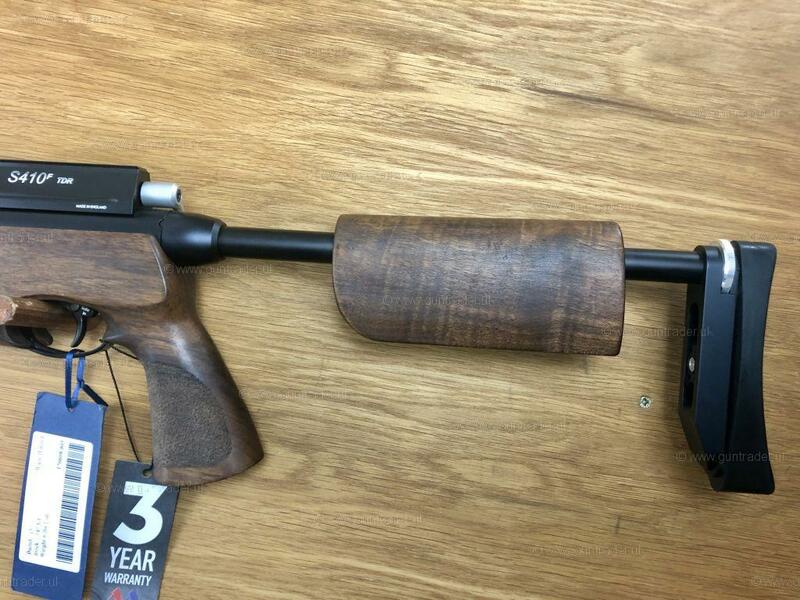 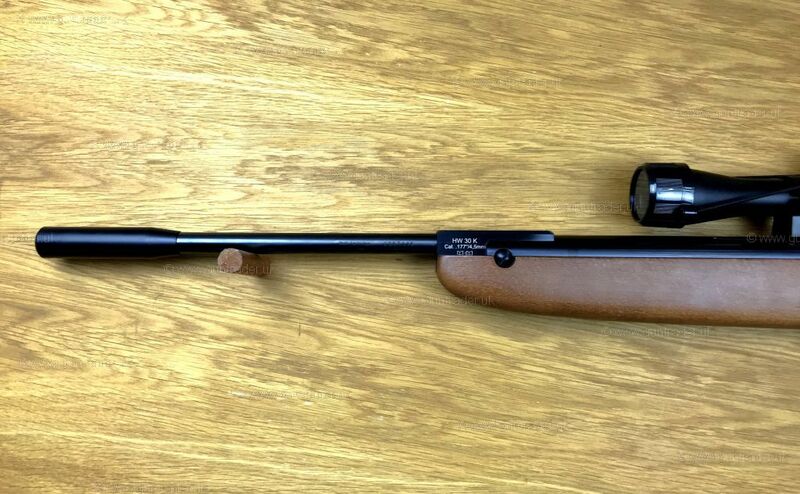 Within its recoilless, precharged pneumatic action, a power regulator has been installed to maintain consistency of muzzle energy and because the air reservoir is in the pistol’s stippled walnut grip, the Alfa’s balance is excellent and assists on-aim stability. 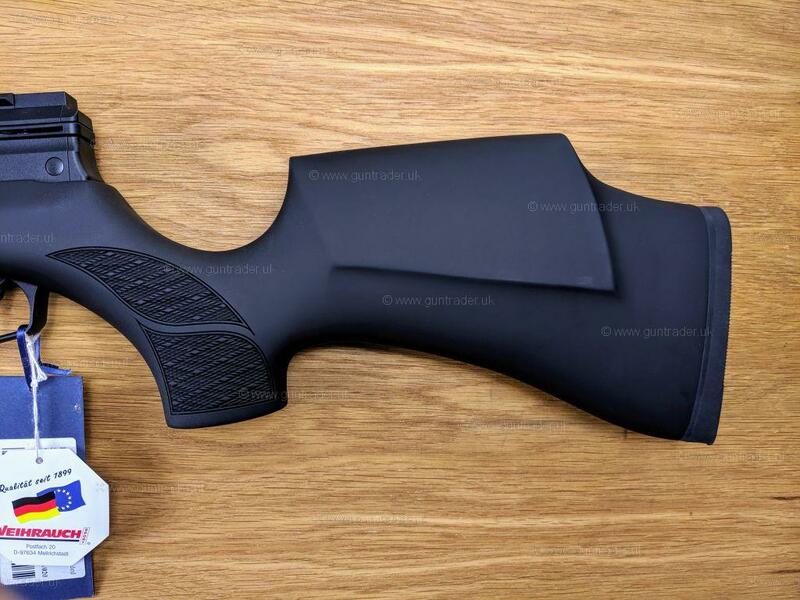 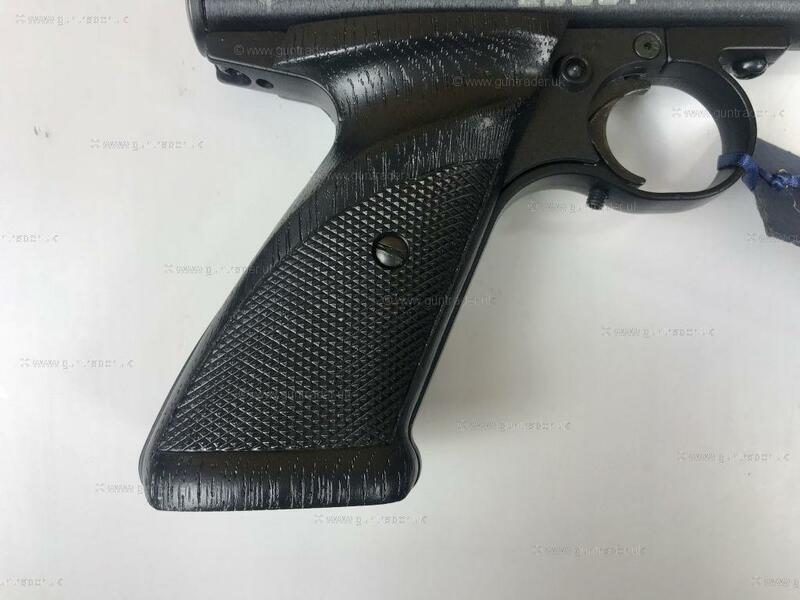 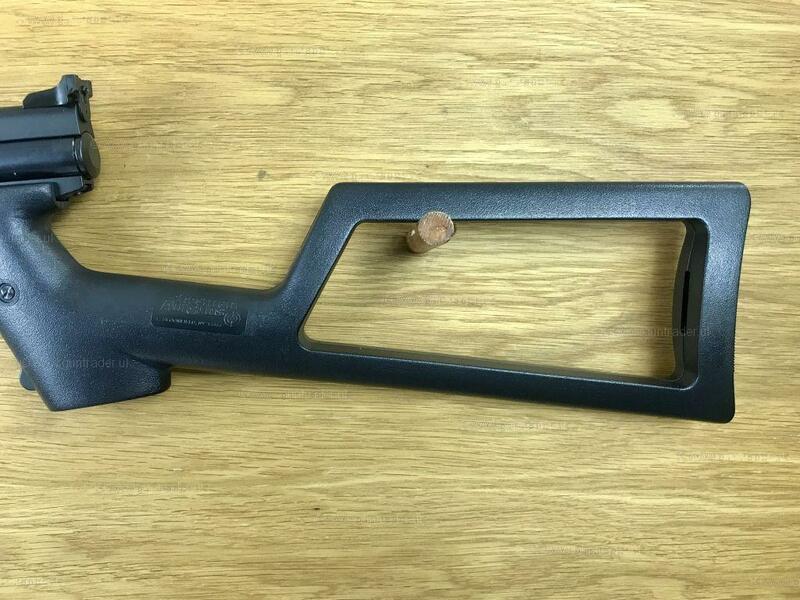 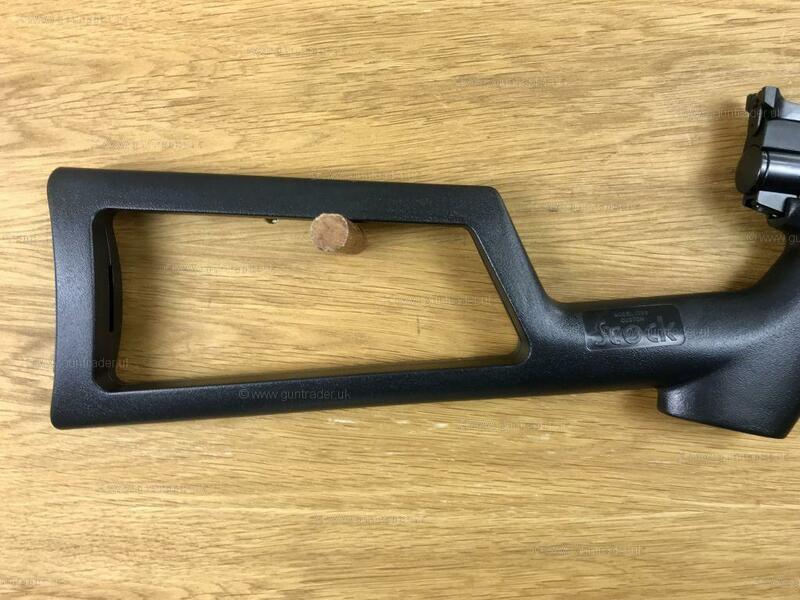 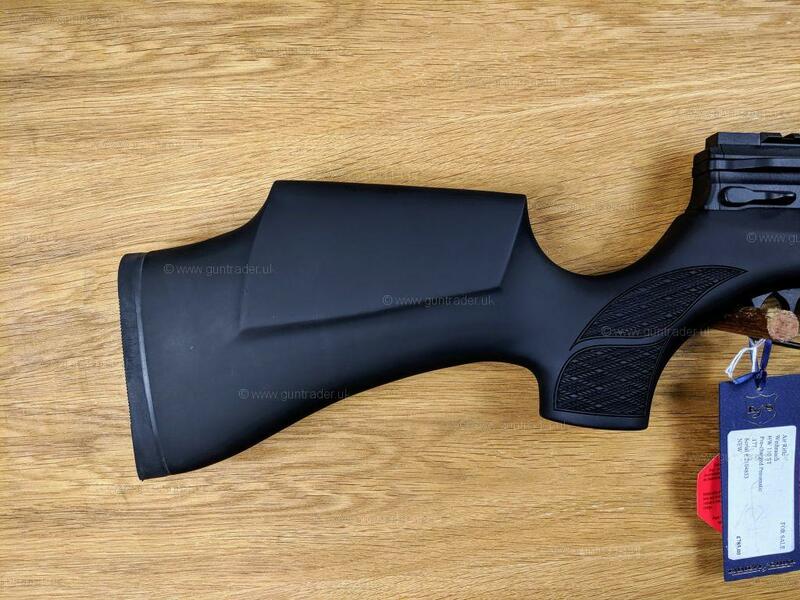 Further stability comes from the slots in the pistol’s barrel shroud, which form an anti-flip muzzle brake, and the mounting rail at the base of the shroud which accepts the supplied counterweight for perfect balance. 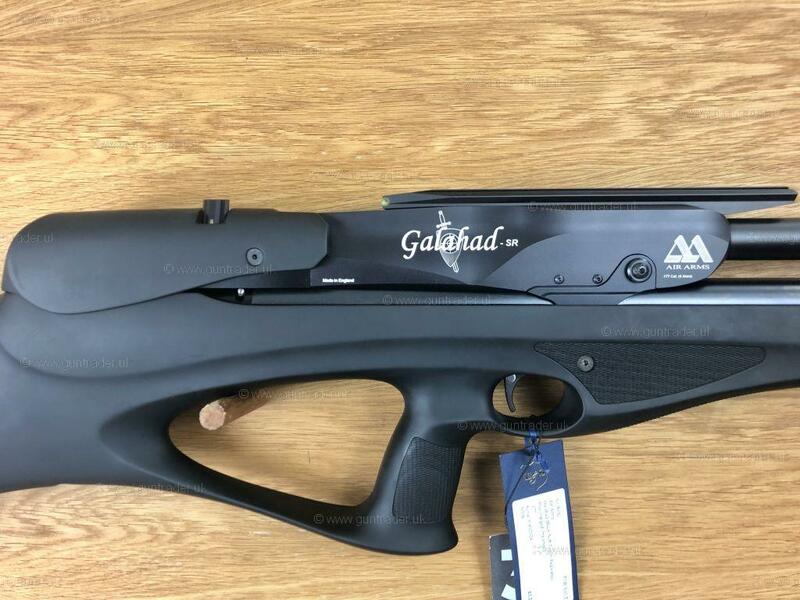 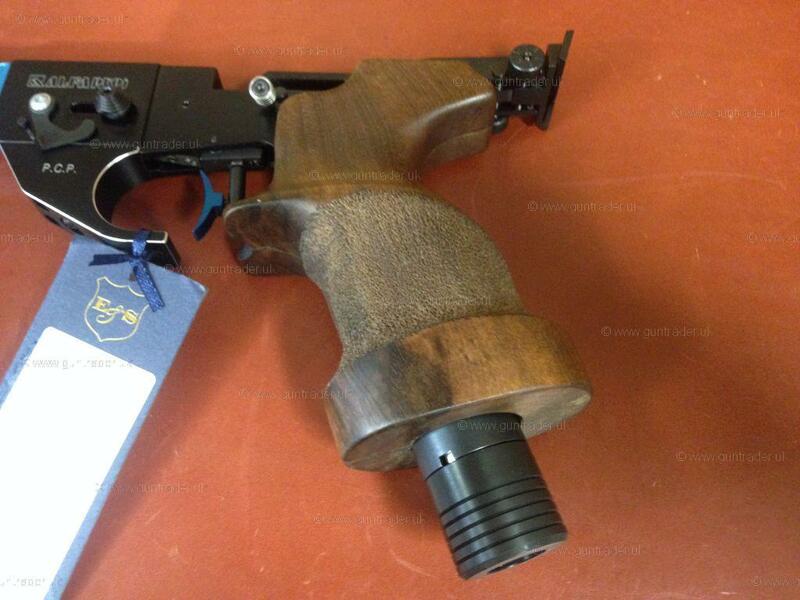 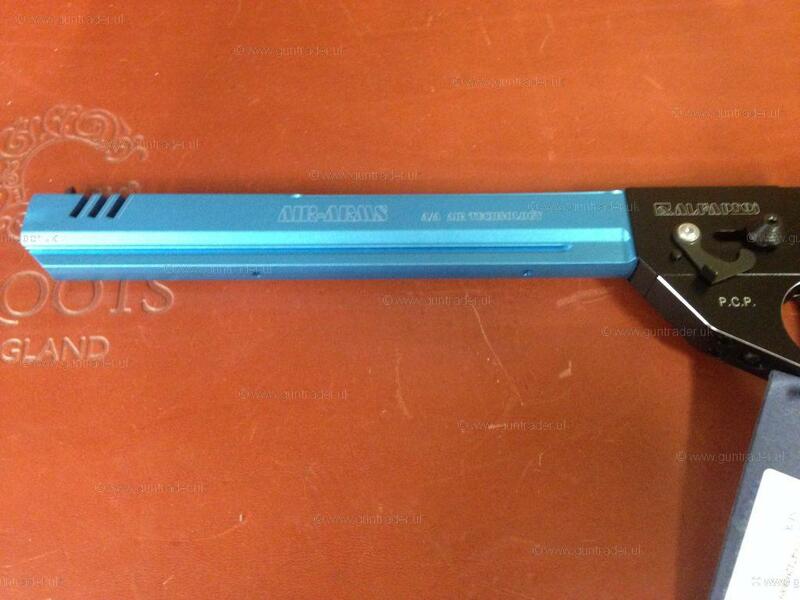 The match-type trigger offers multiple position and let-off adjustments, and the Alfa can be ‘dry-fired’, providing a training facility without needing to discharge pellets. 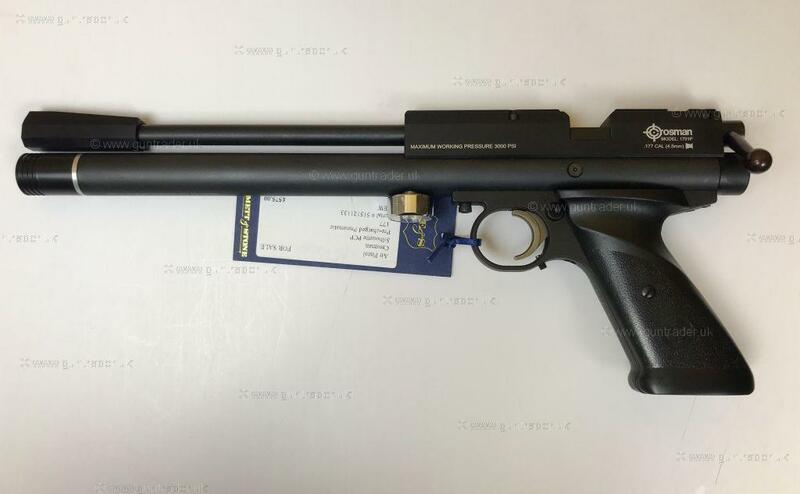 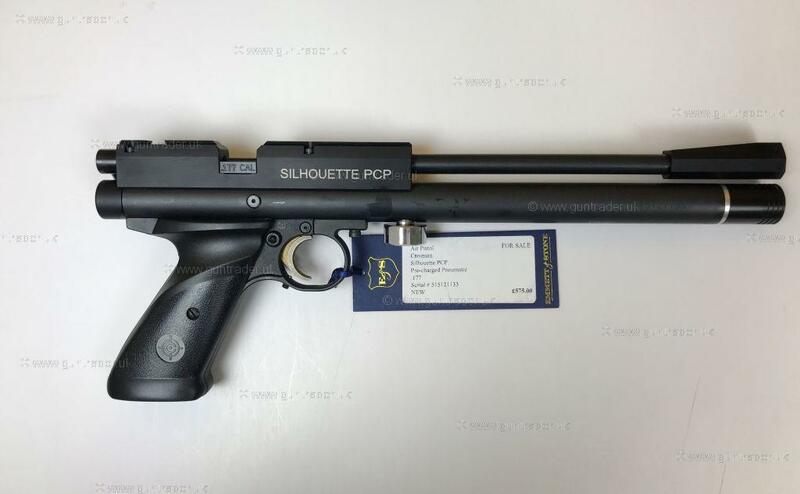 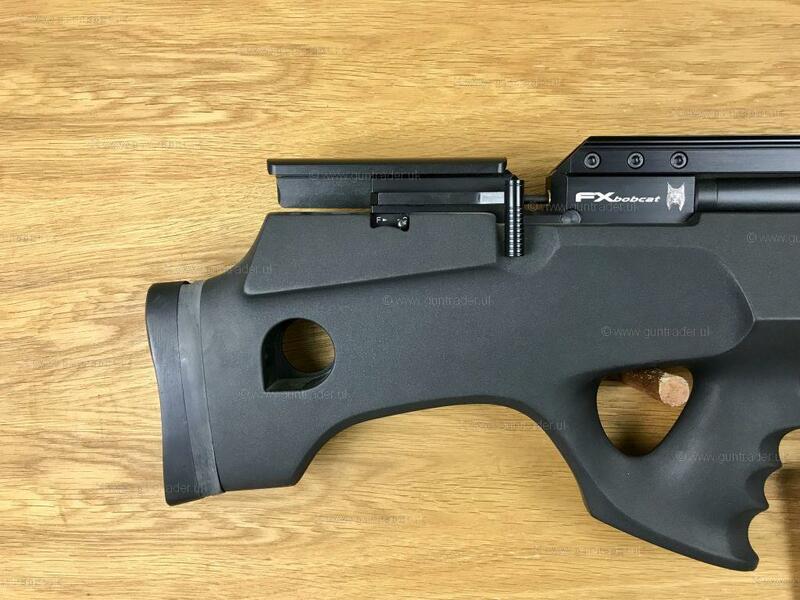 The pistol’s competition sights are fully adjustable, With its compressed air reservoir housed in the grip, and over 80, recoilless shots from every re-charge, the Alfa makes a perfect training pistol or club competition pistol, and if you’re ready to take up the target pistol challenge, the ideal introduction is ready and waiting. 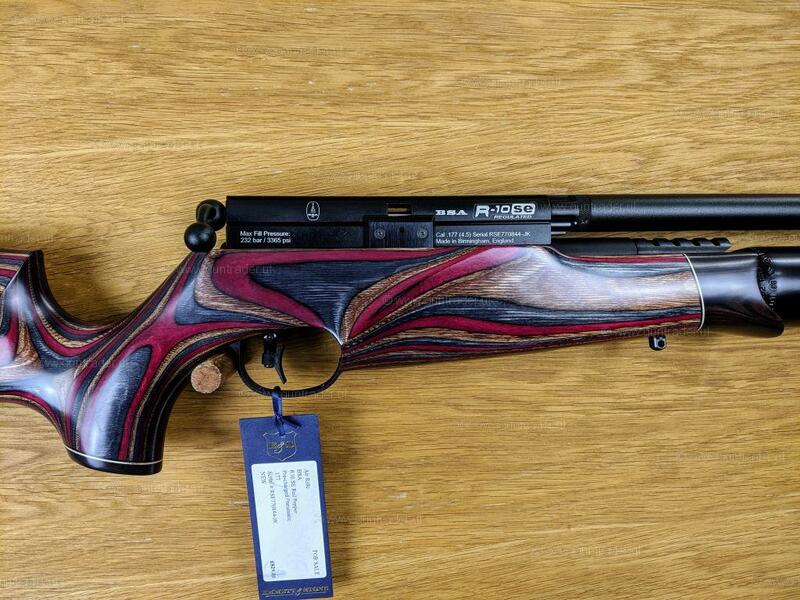 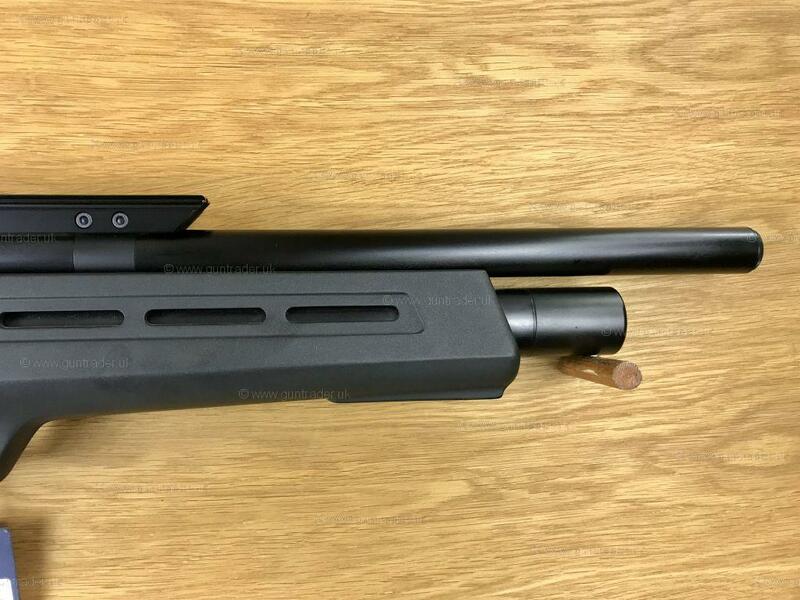 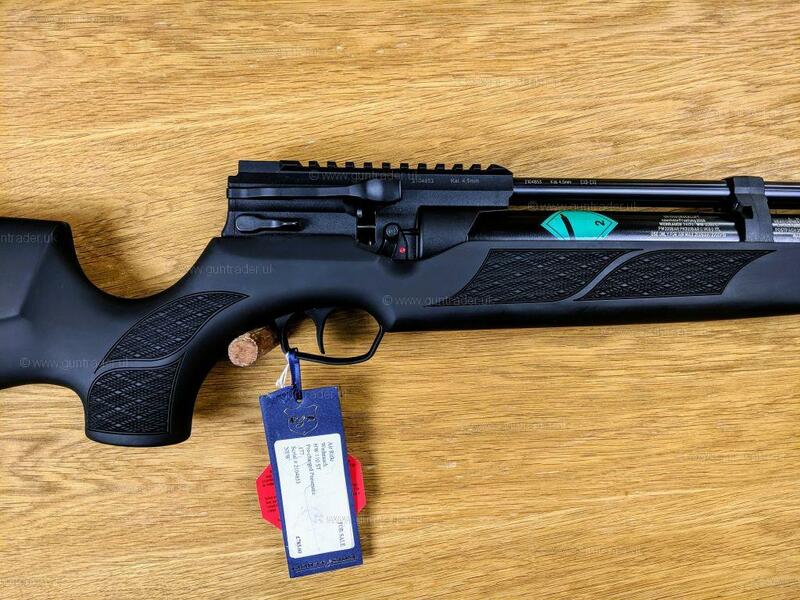 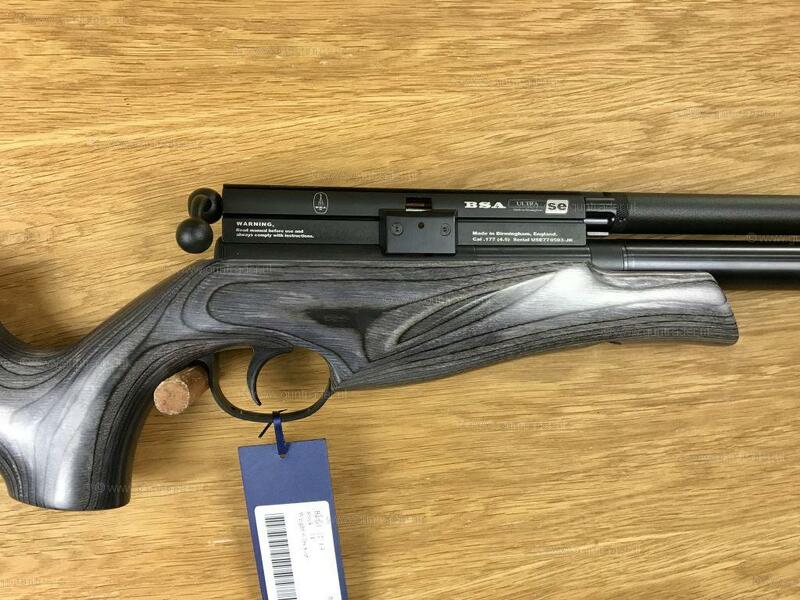 The NEW Air Arms S410 TDR is described perfectly by its name. 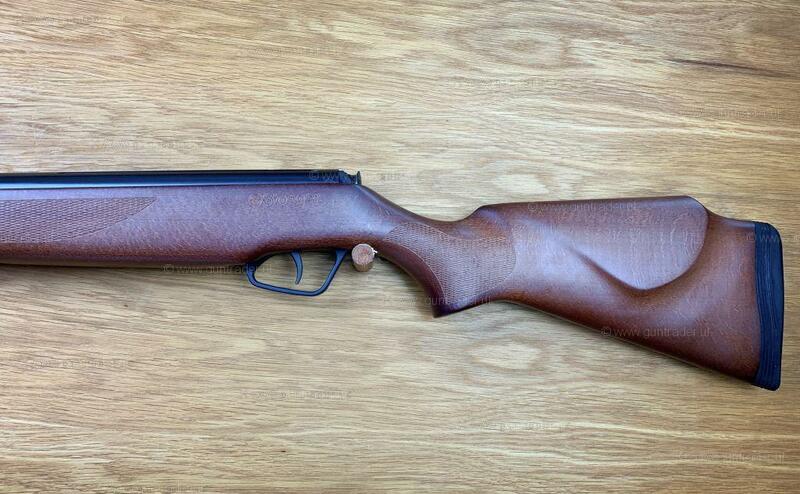 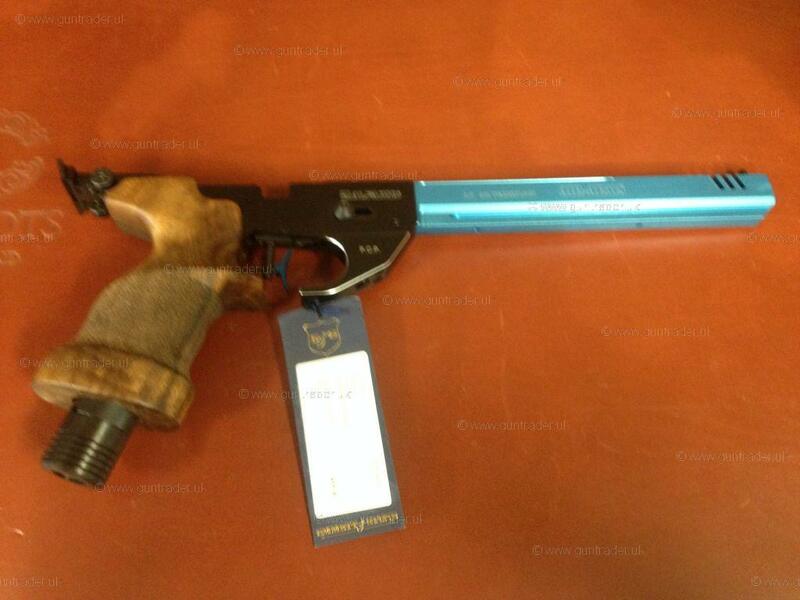 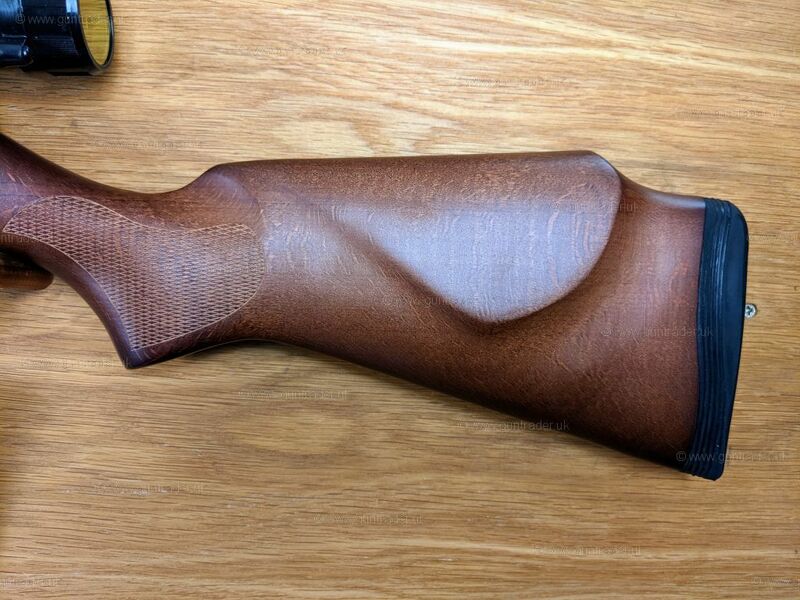 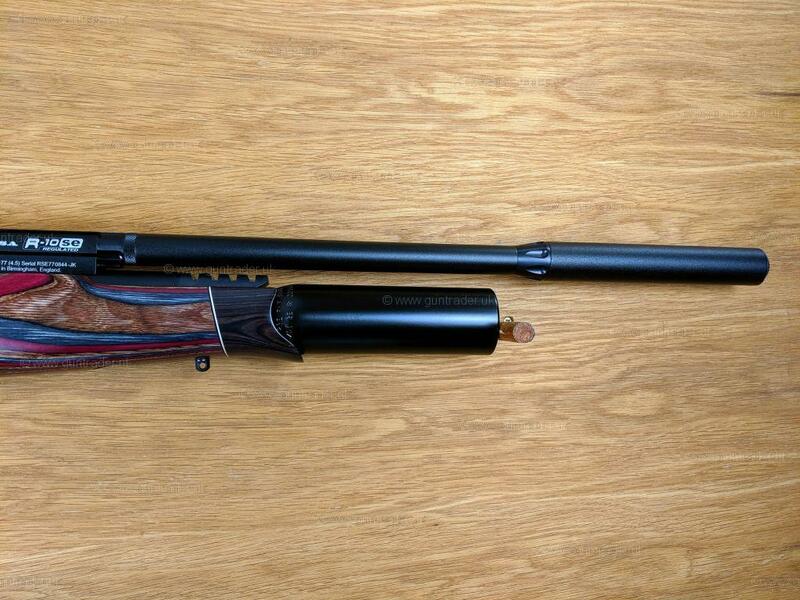 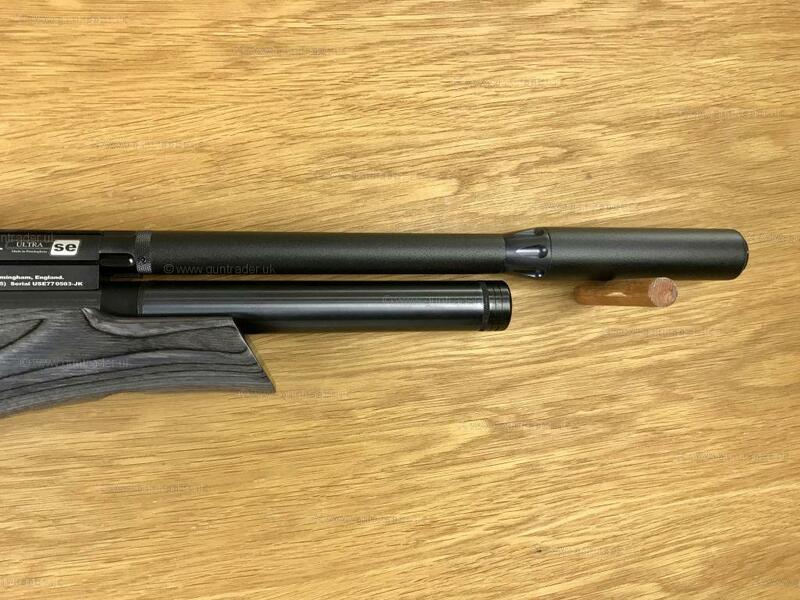 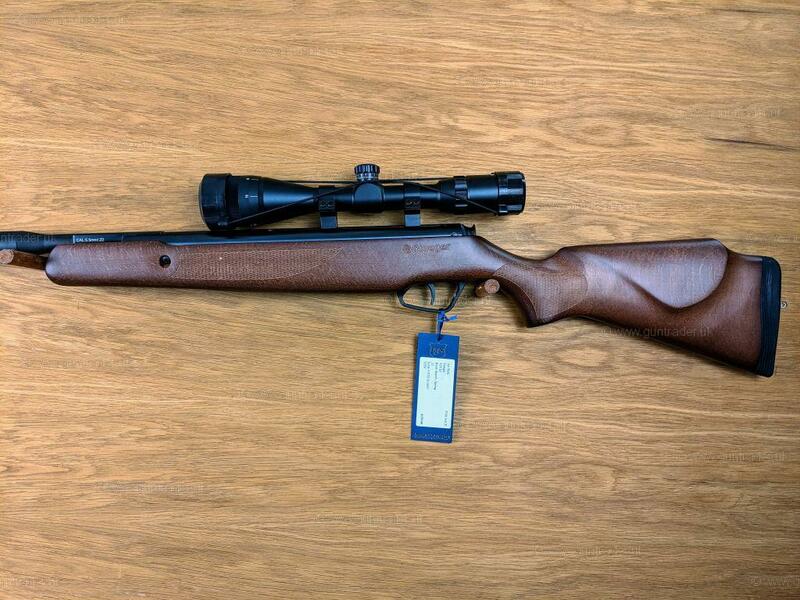 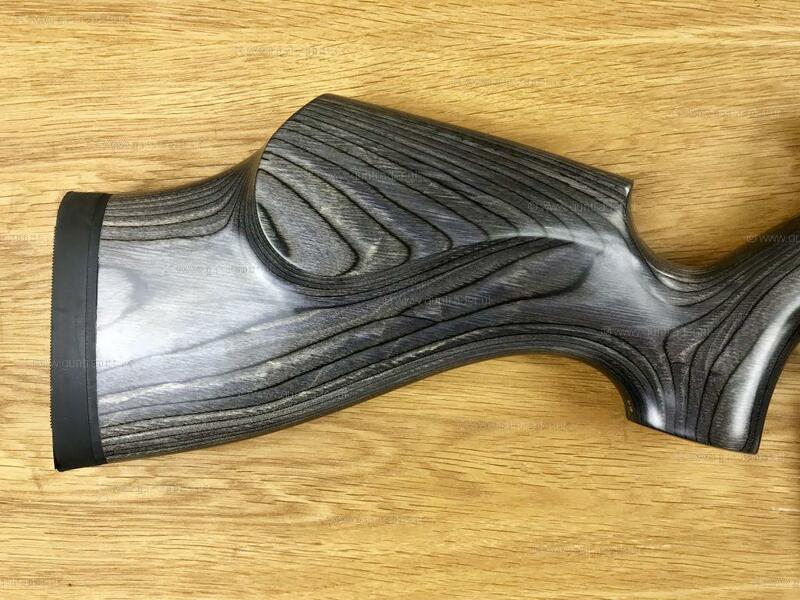 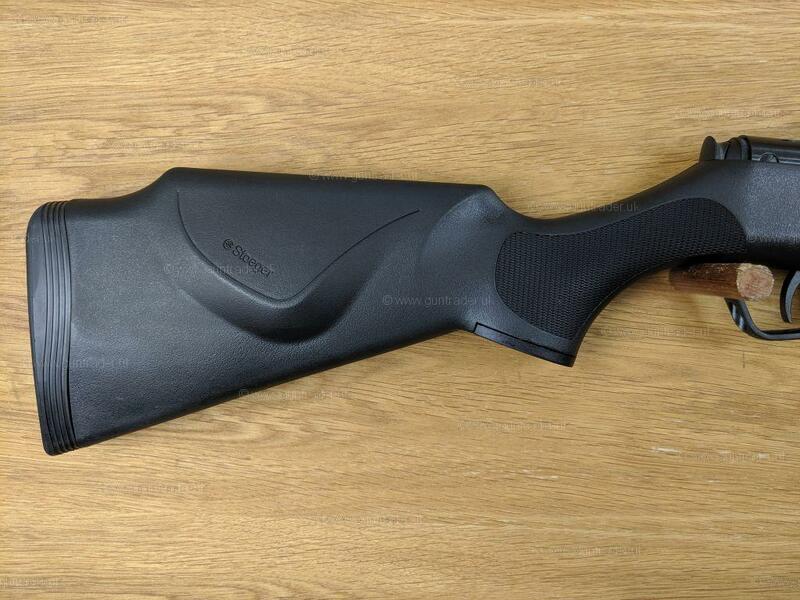 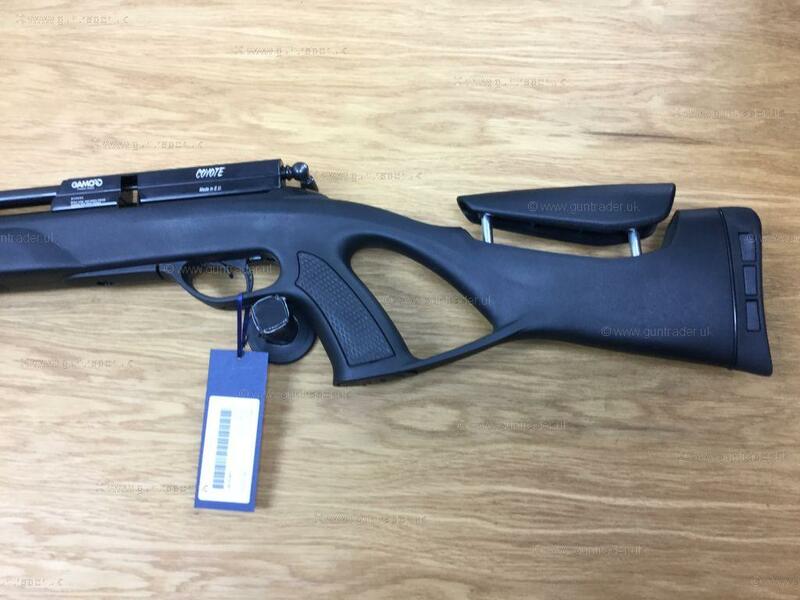 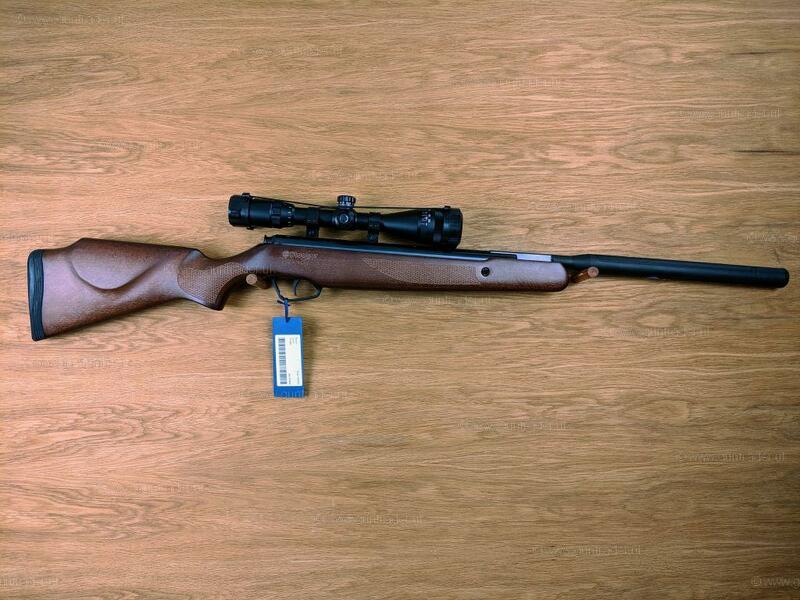 First, it’s an S410, then it’s a Take-Down Rifle and that order of priority is deliberate and essential. 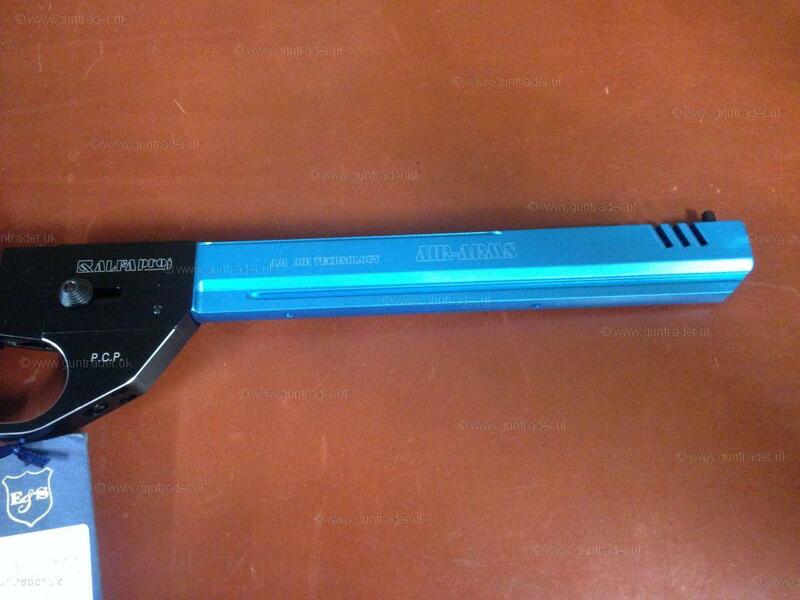 The TDR is an S410 that can be taken apart in seconds and packed into its compact carrying case. 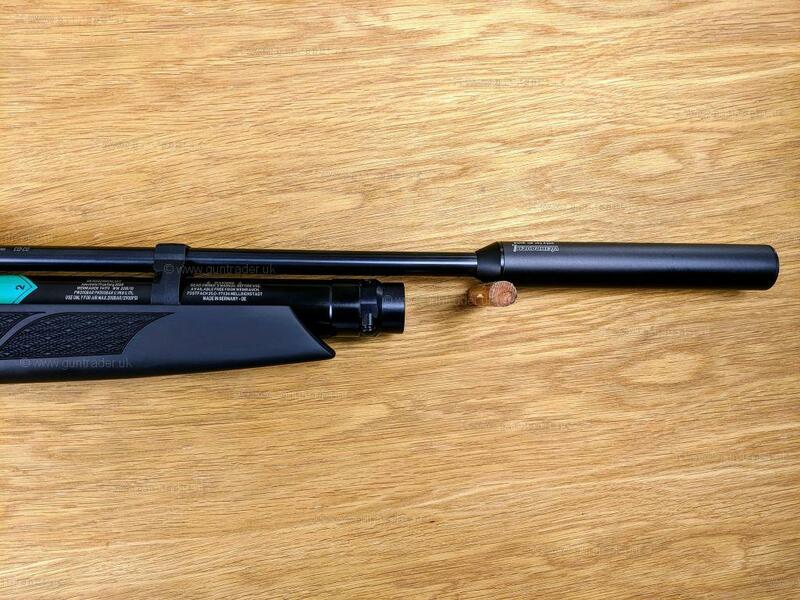 The TDR packs down with its scope fixed, so it stays in perfect zero, ready to be assembled in less than 20 seconds to provide that renowned S410 performance. 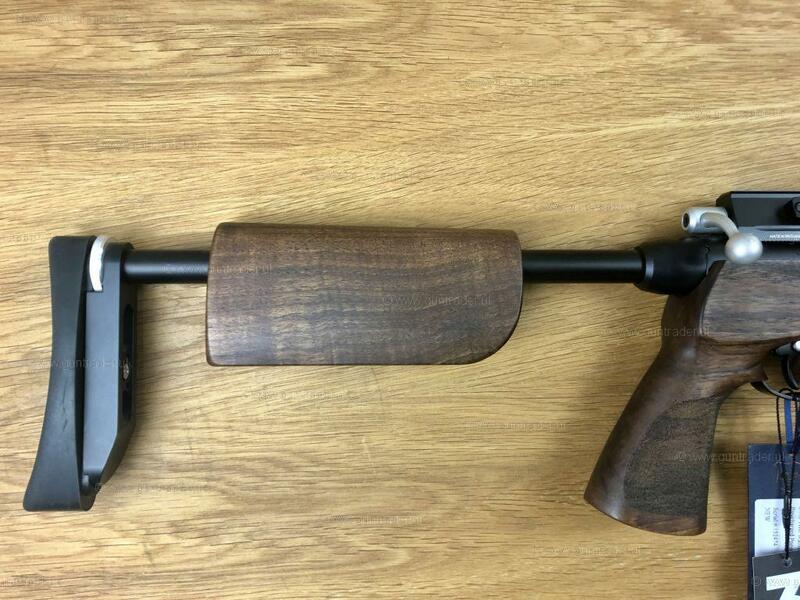 Perfect for those situations where discreet, convenient transportation is required. 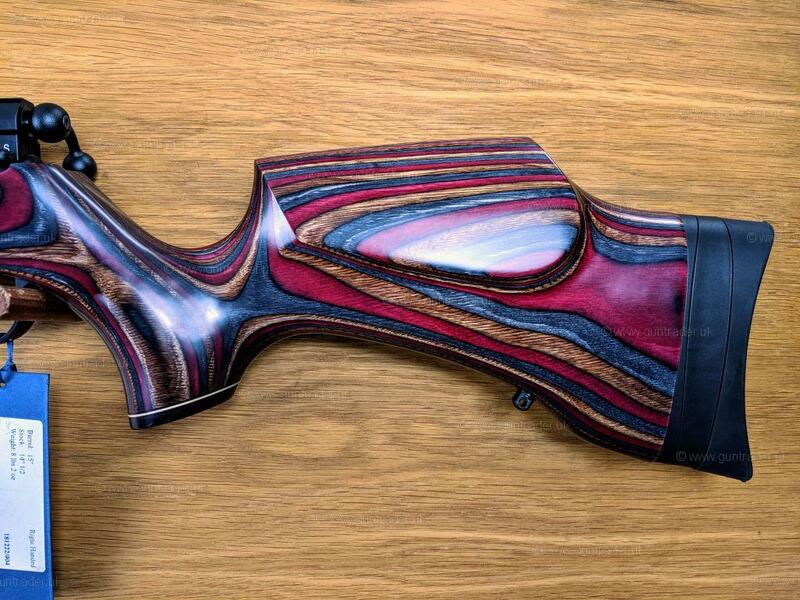 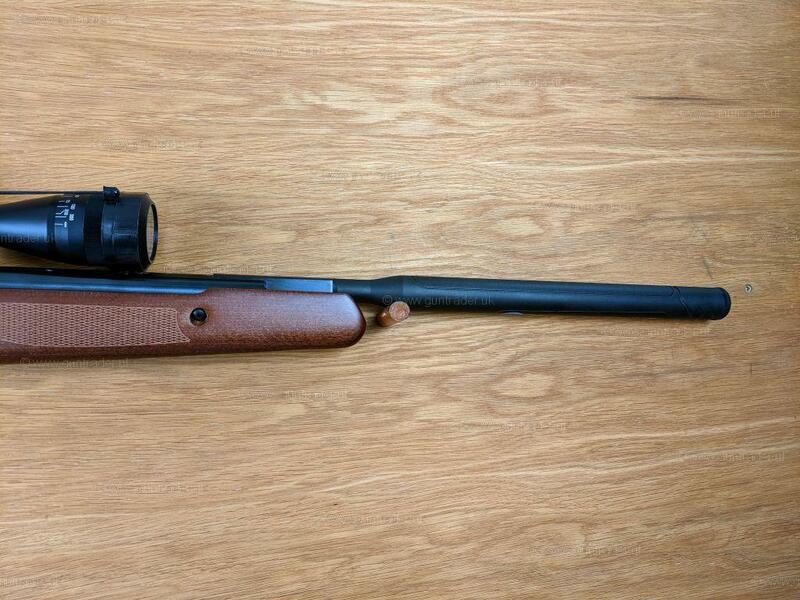 This is a hunting rifle with everything you need and nothing you don’t. 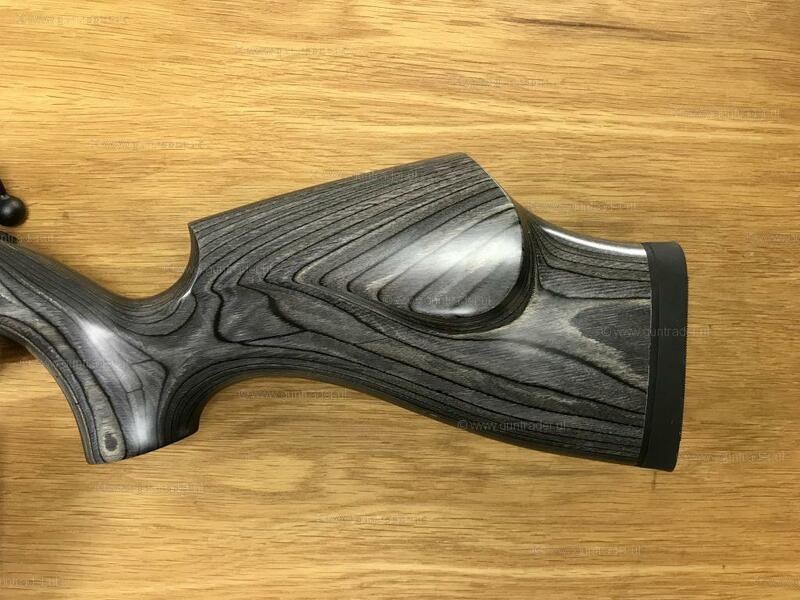 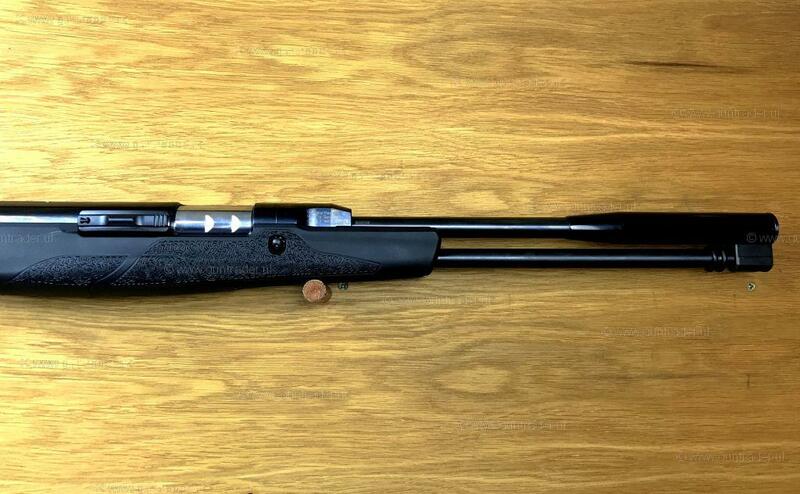 The S410 TDR is built around the chassis of a rifle renowned for its qualities as a hunter. 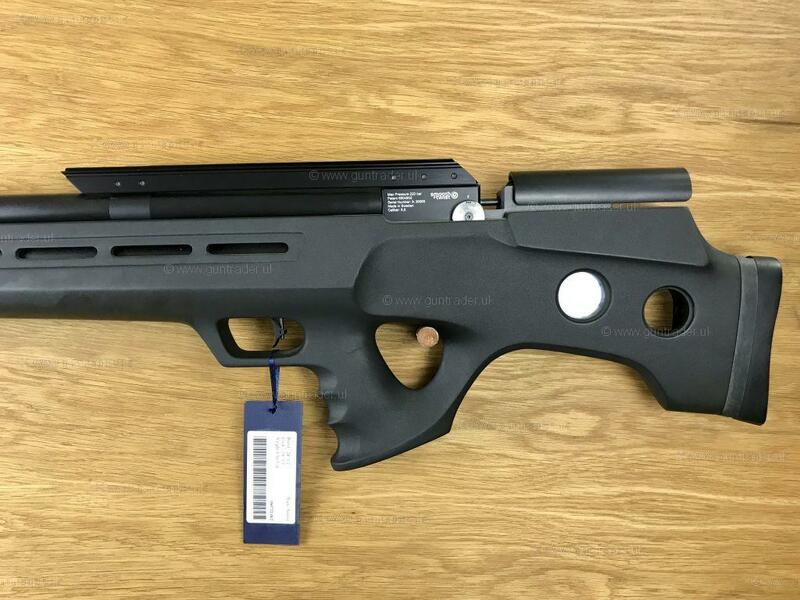 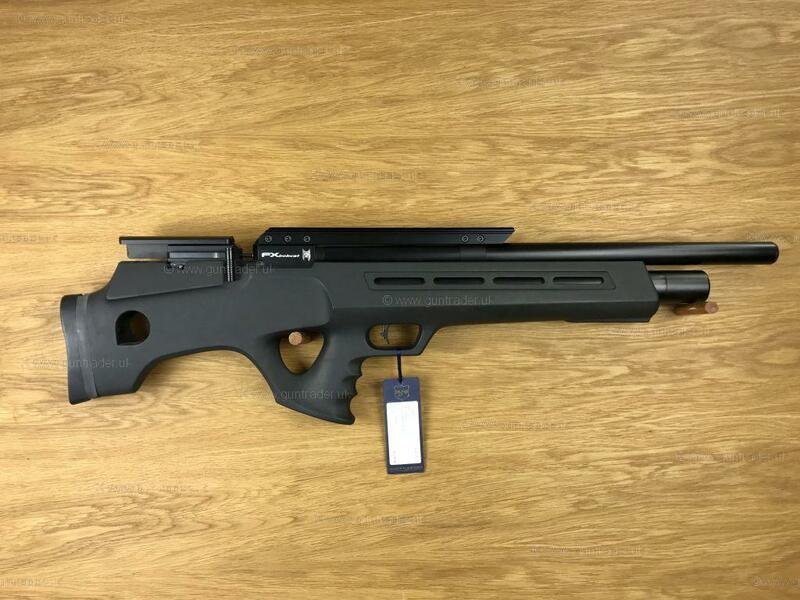 No performance feature is reduced and nothing is compromised to turn the TDR into a takedown rifle. 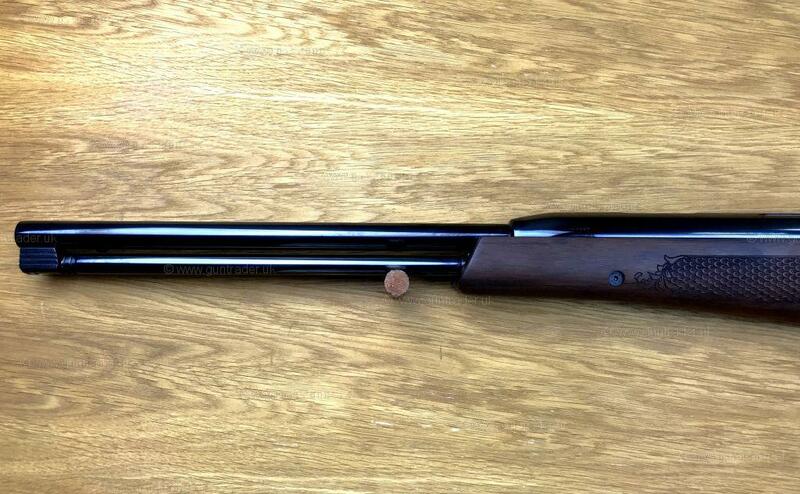 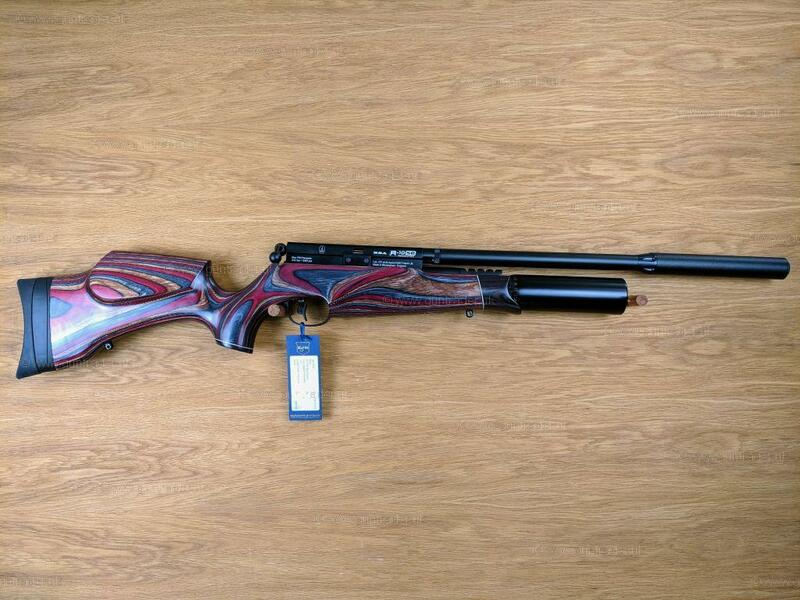 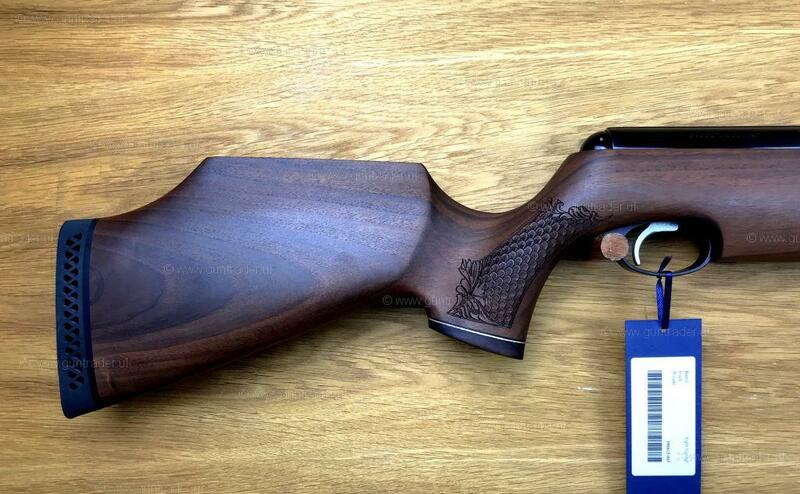 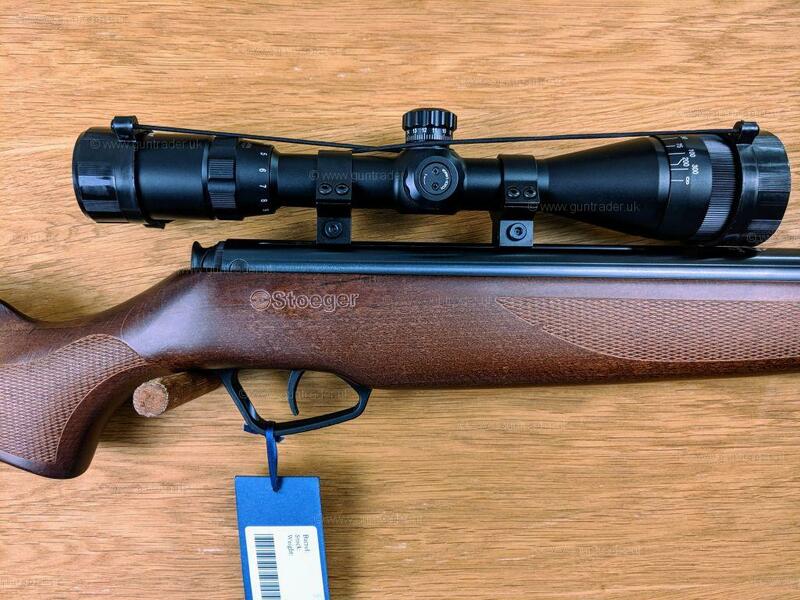 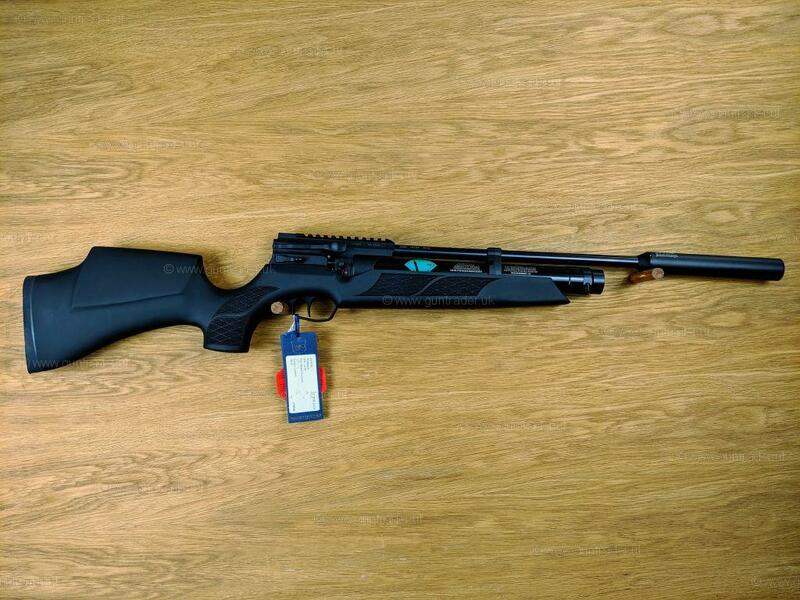 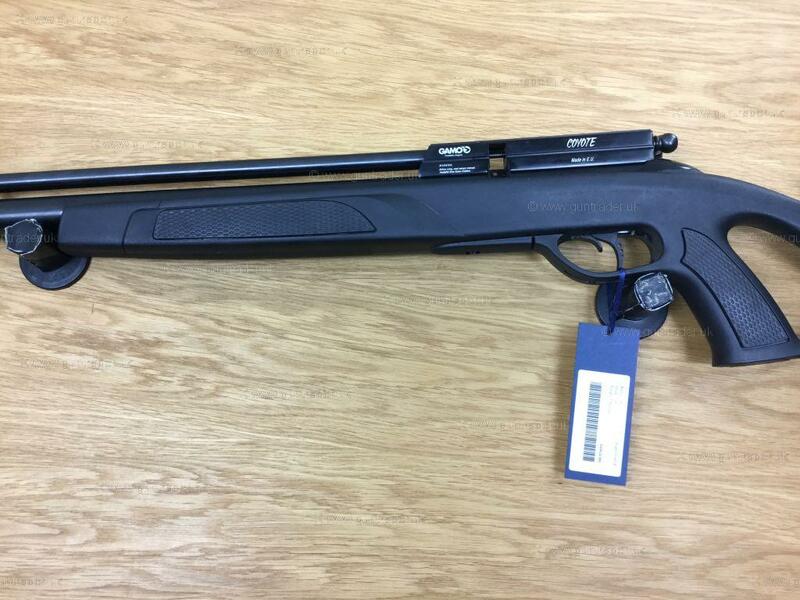 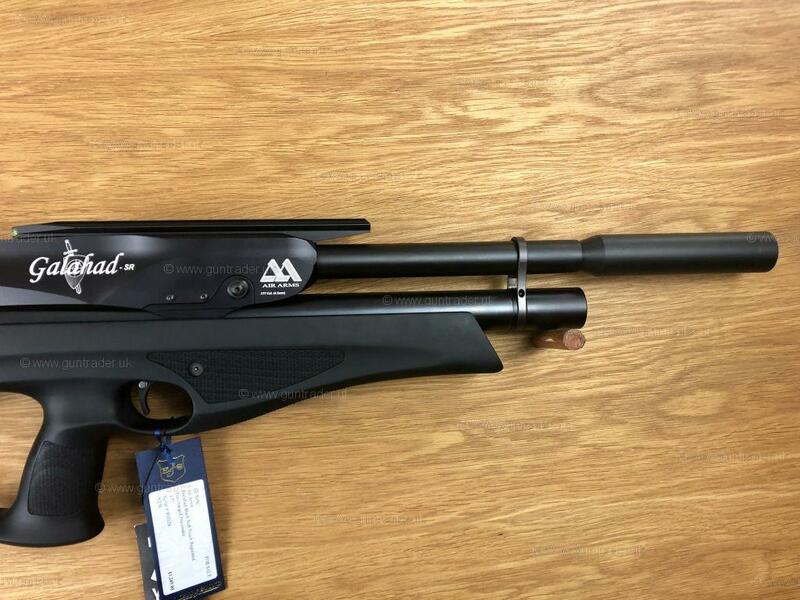 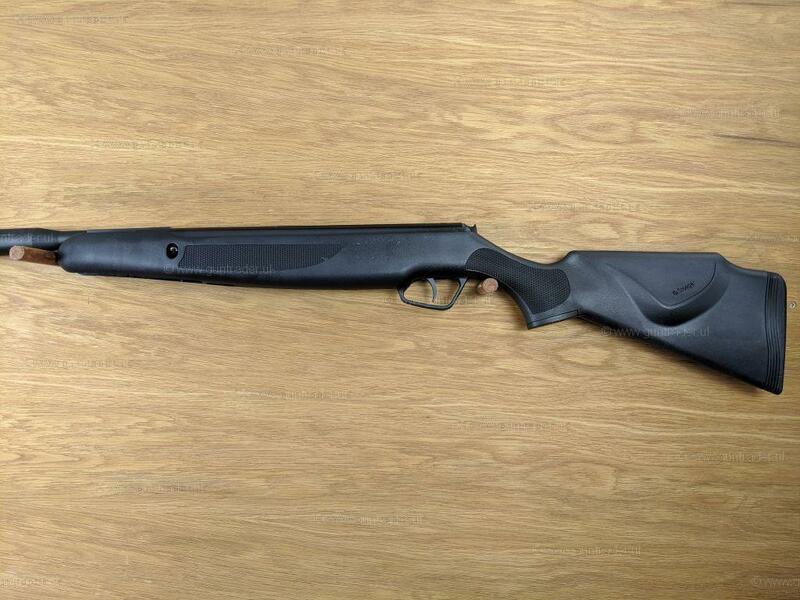 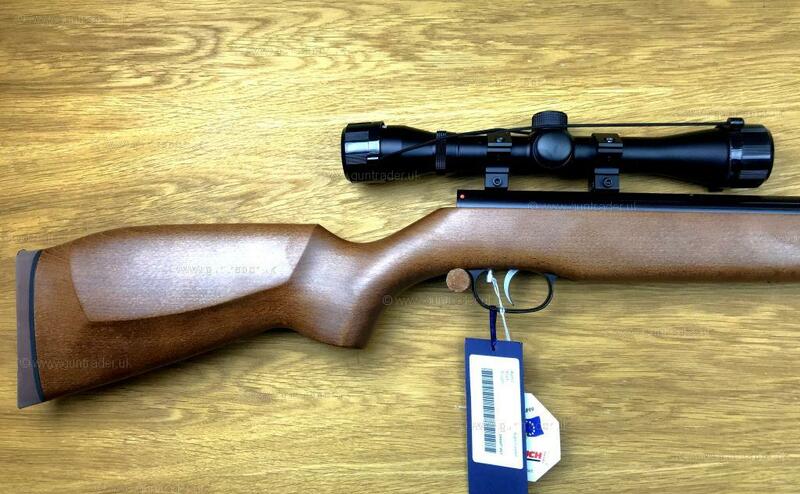 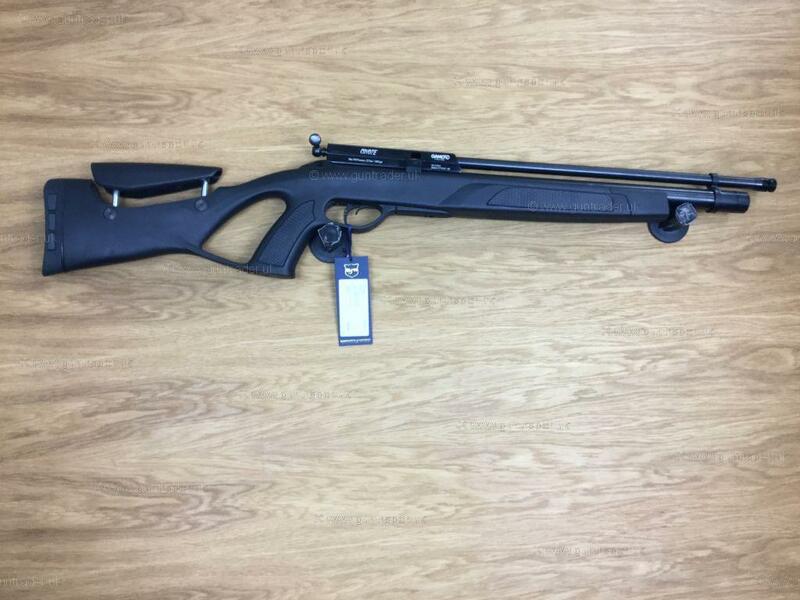 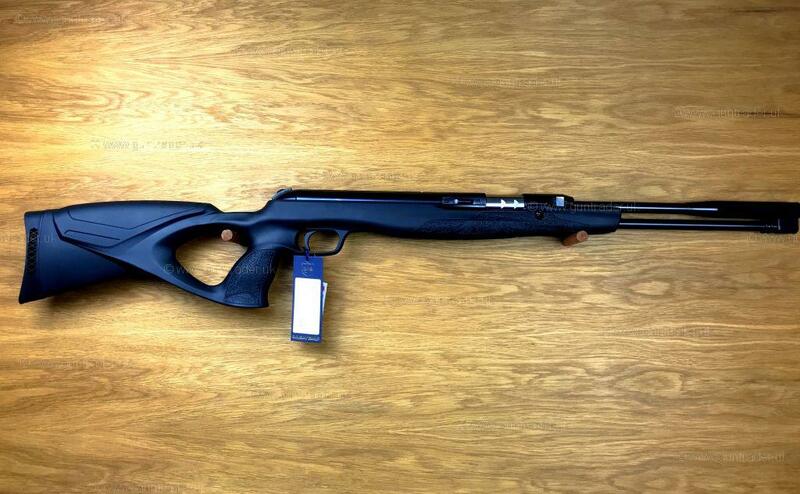 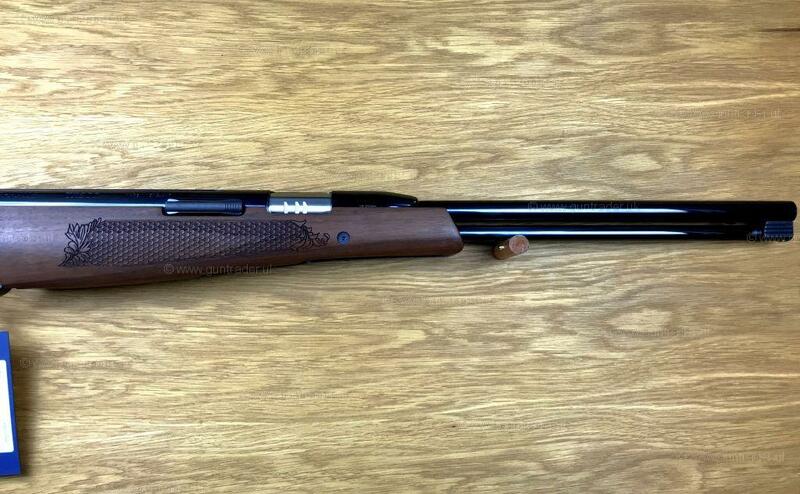 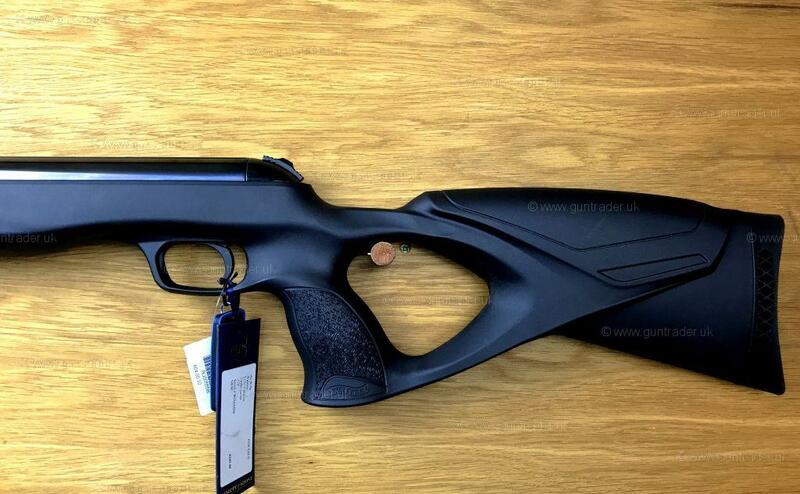 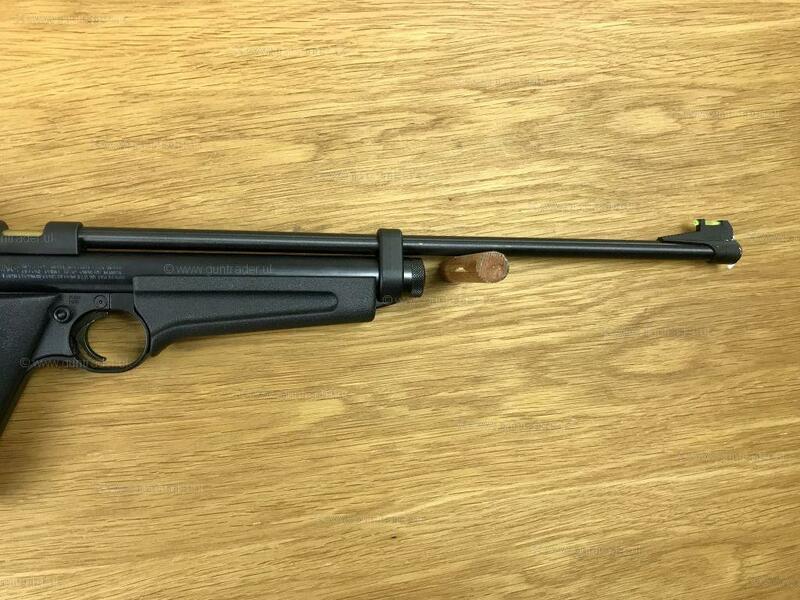 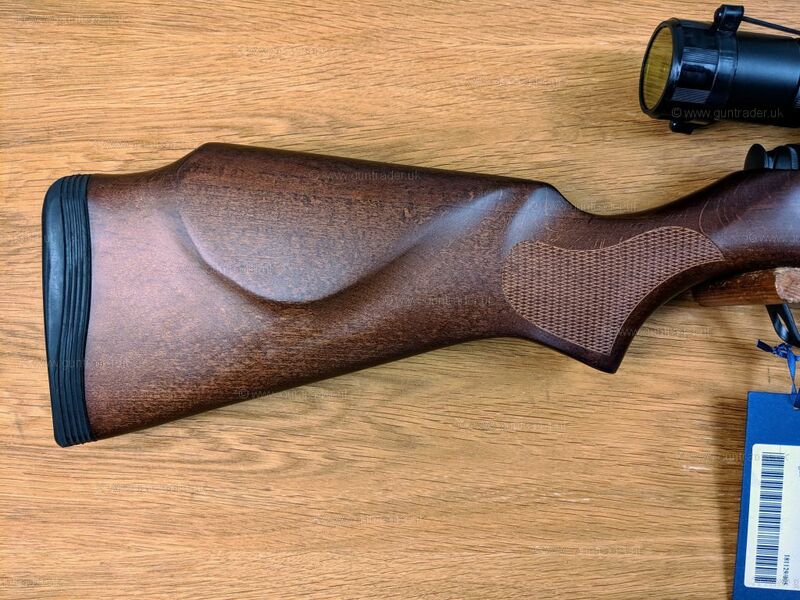 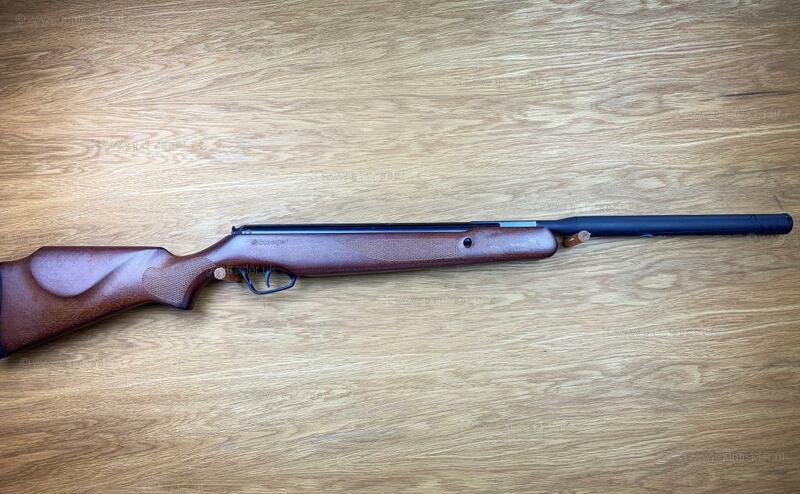 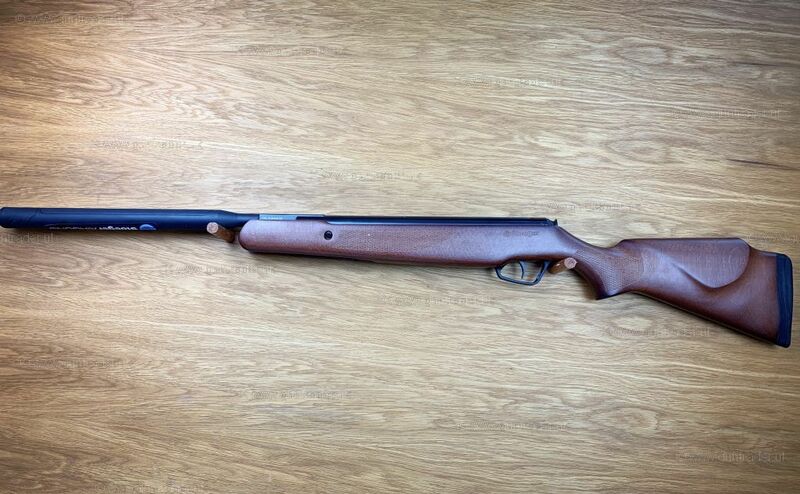 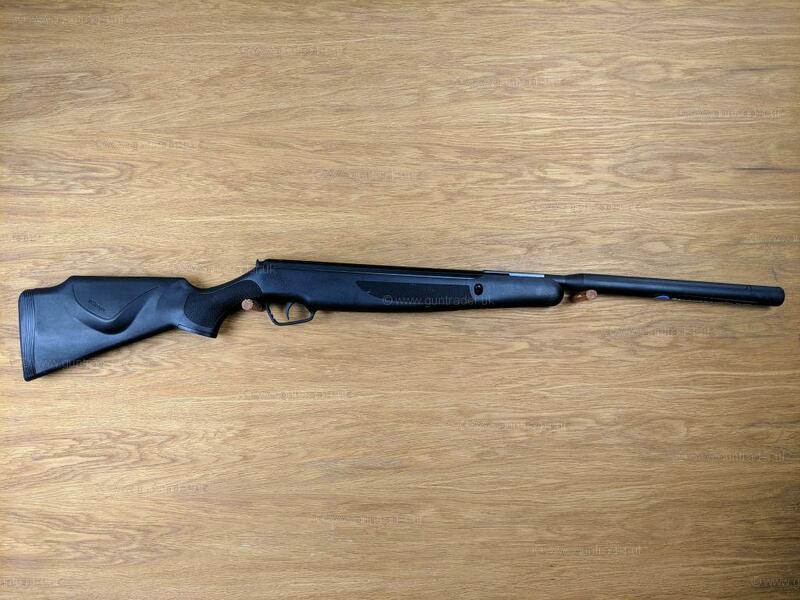 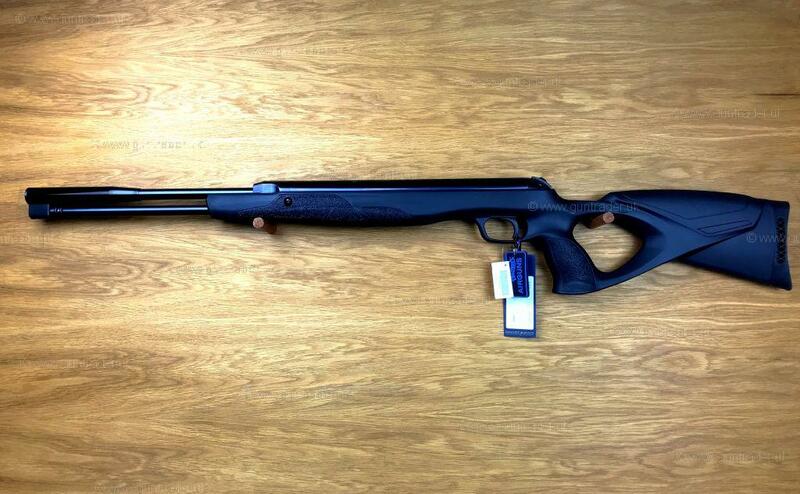 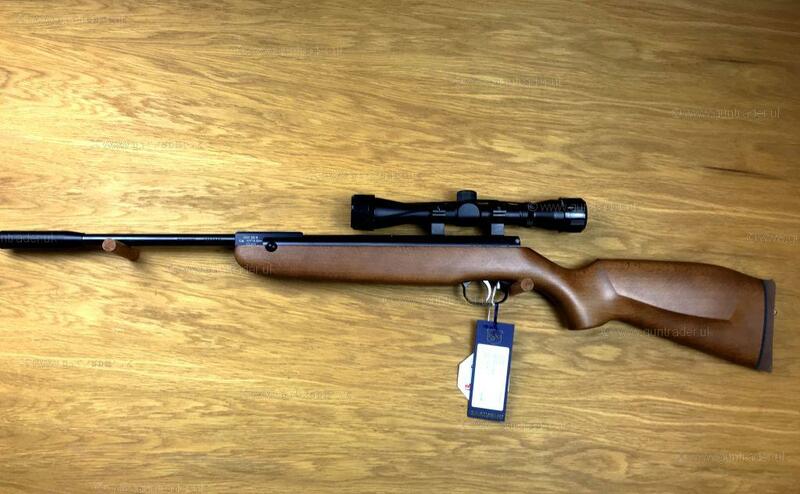 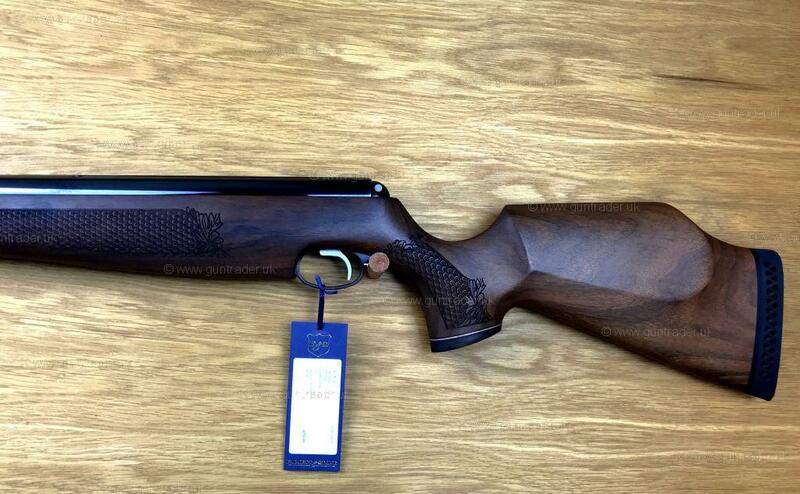 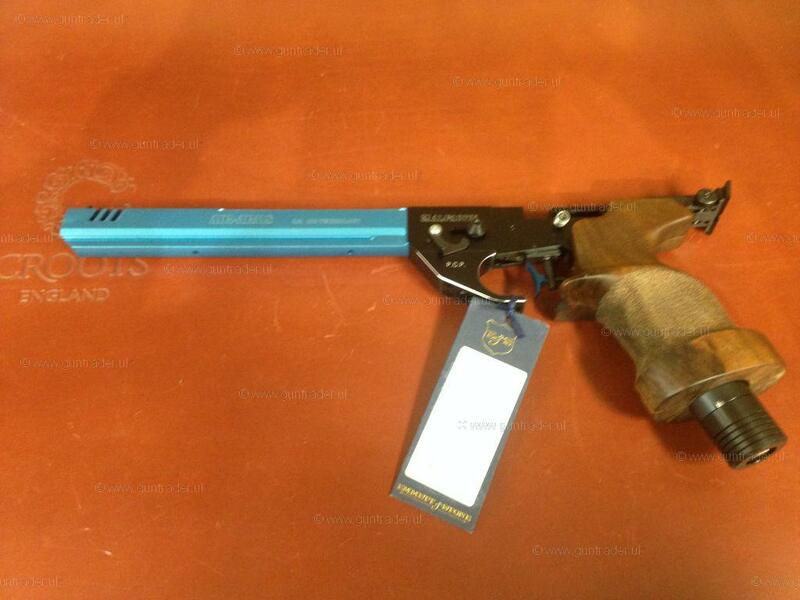 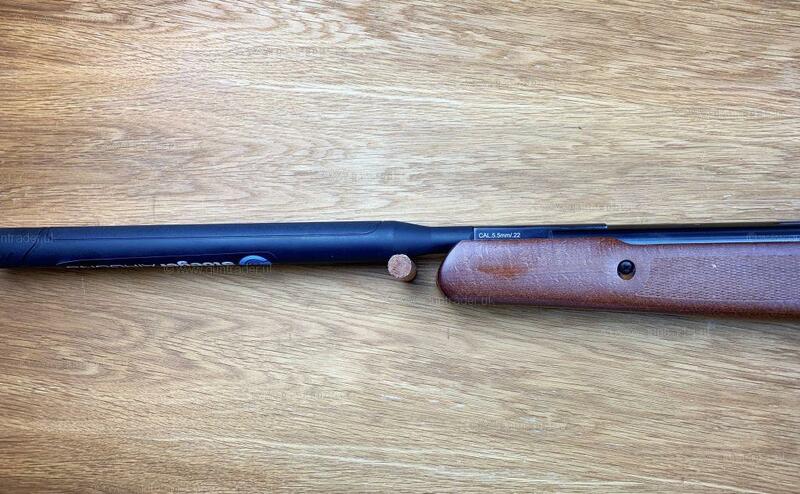 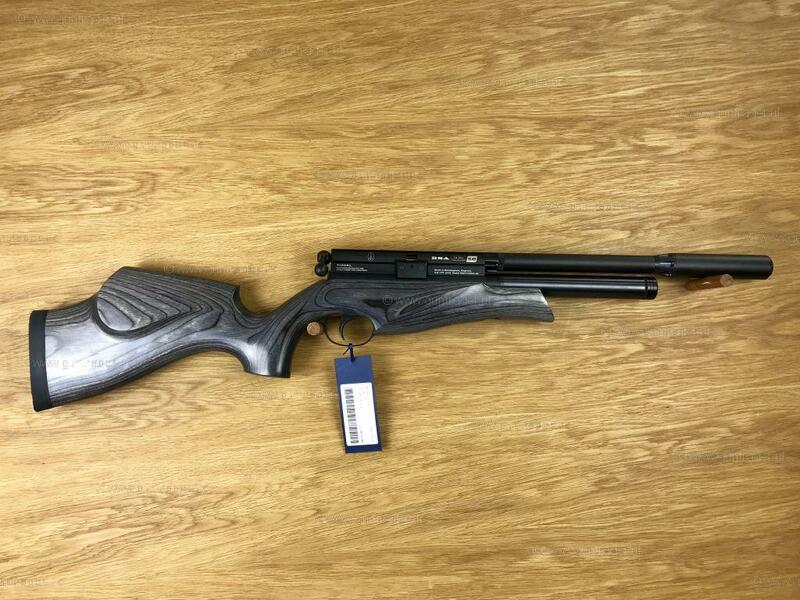 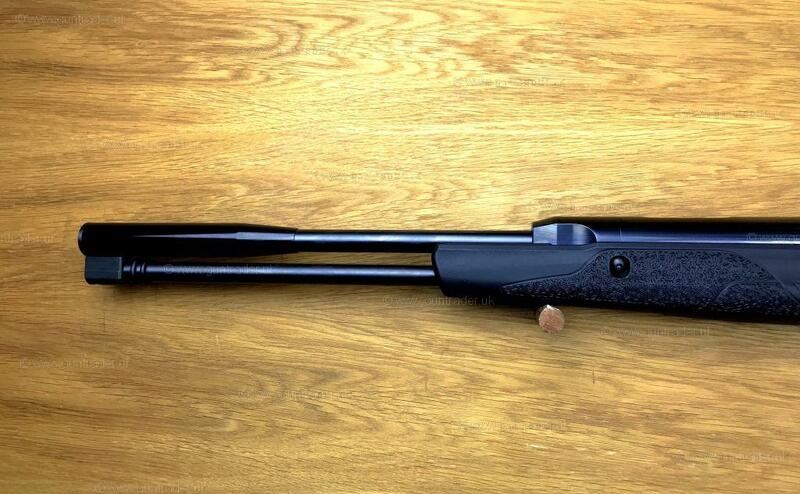 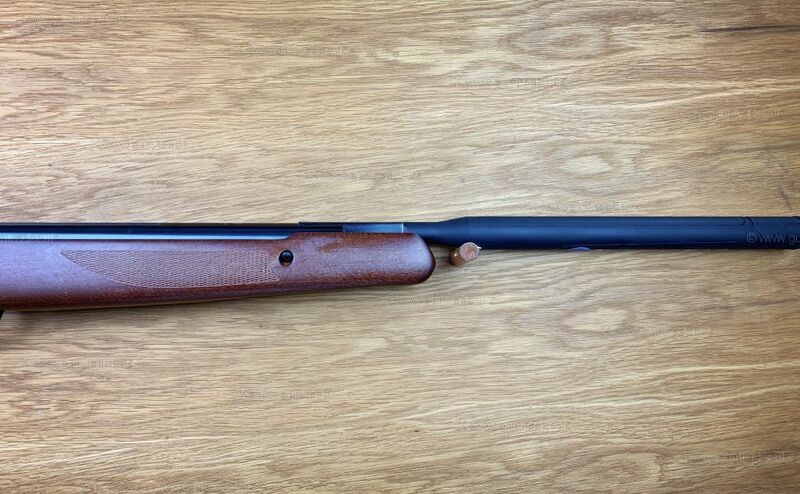 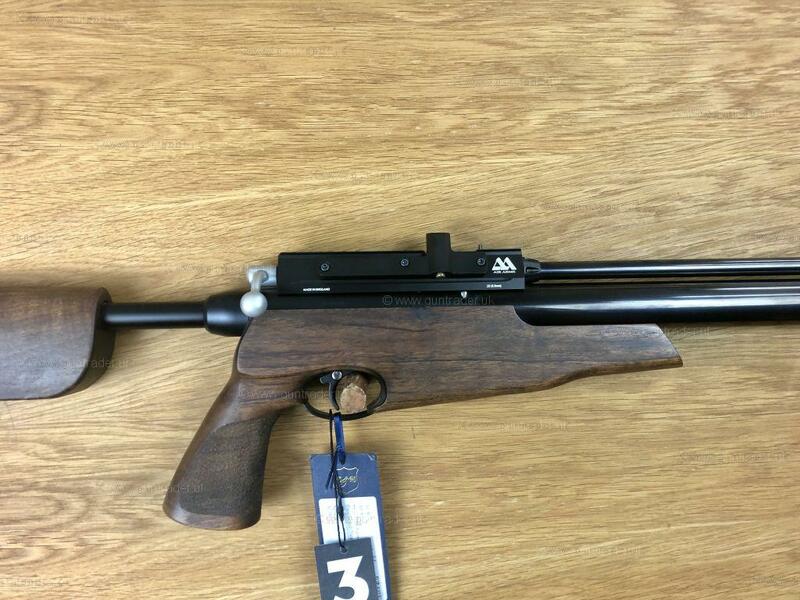 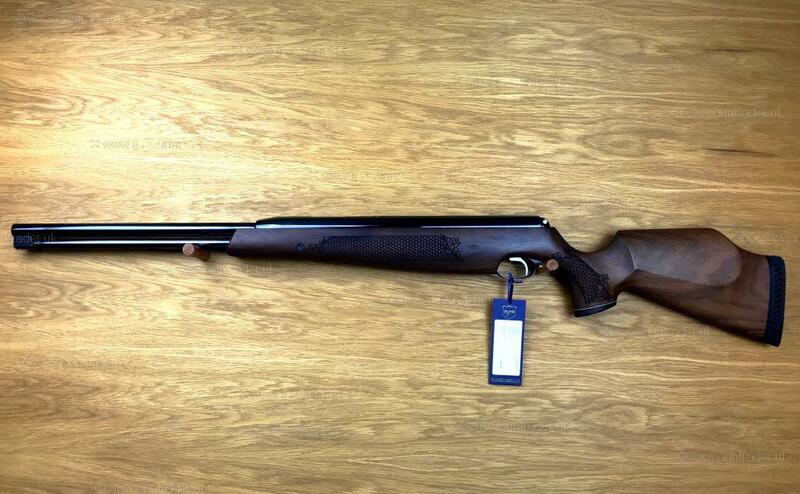 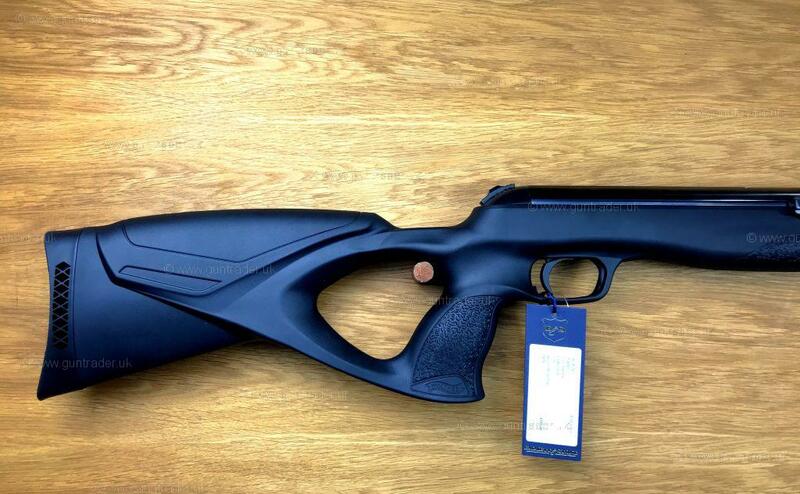 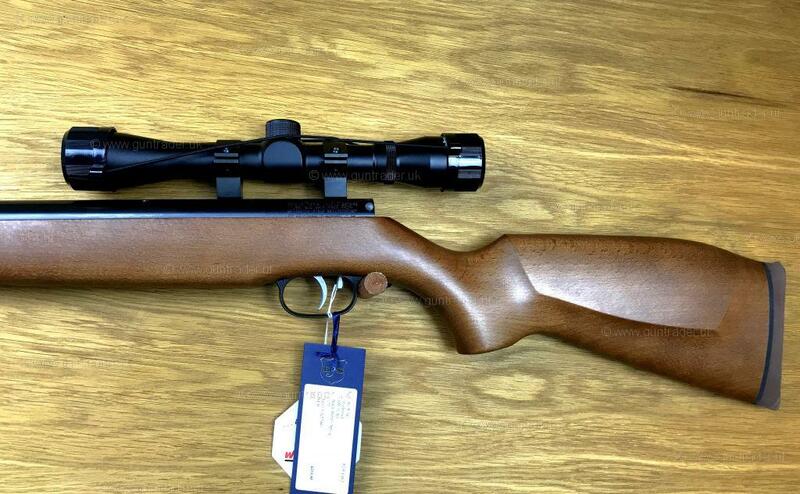 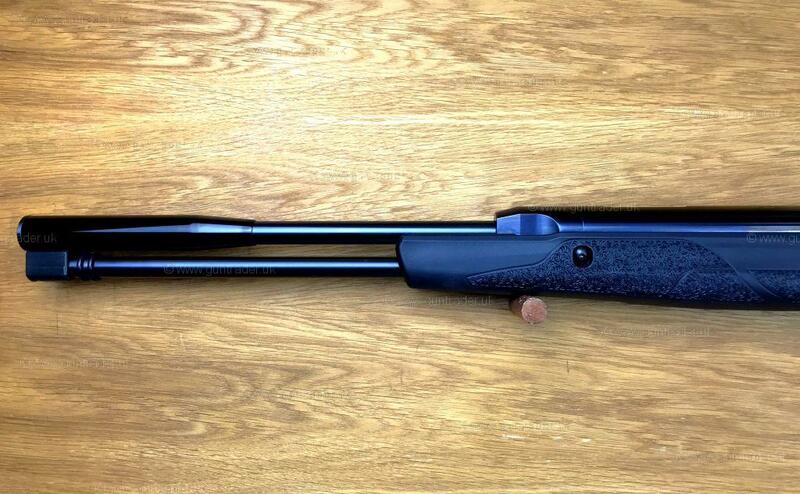 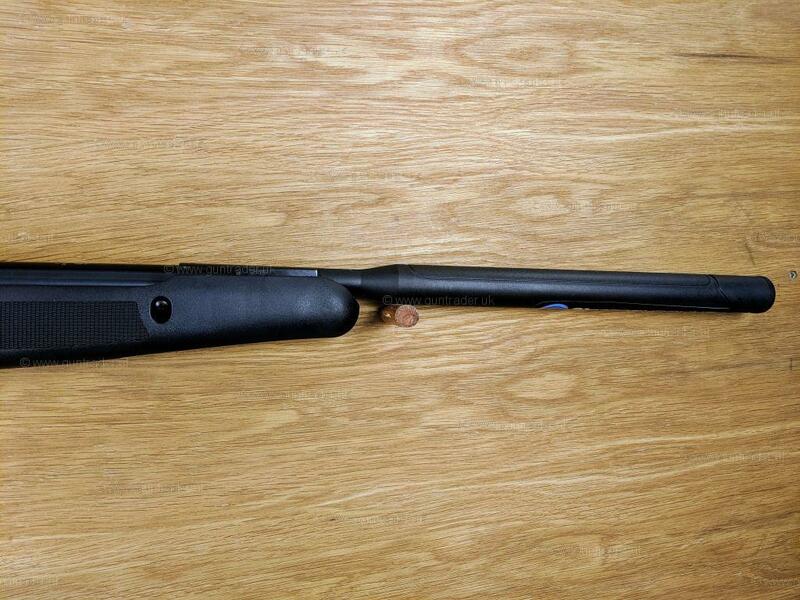 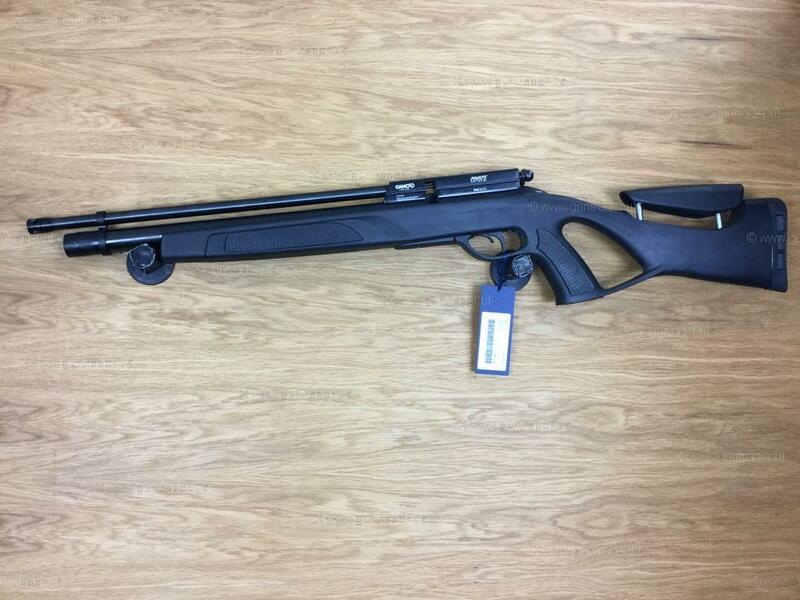 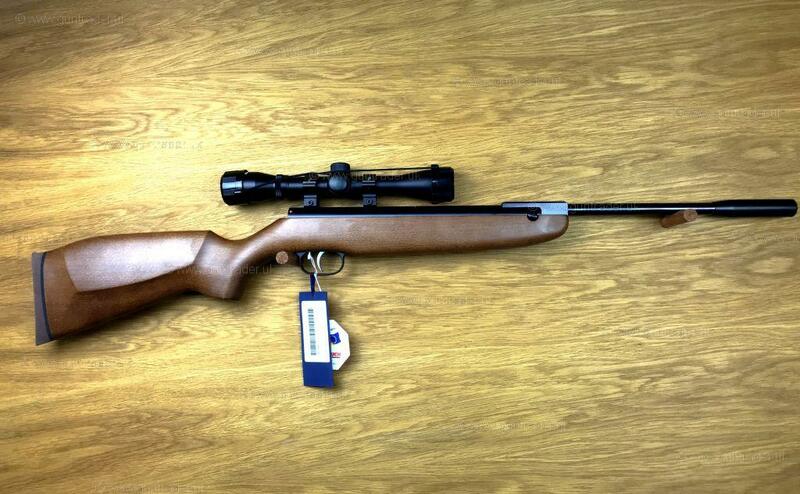 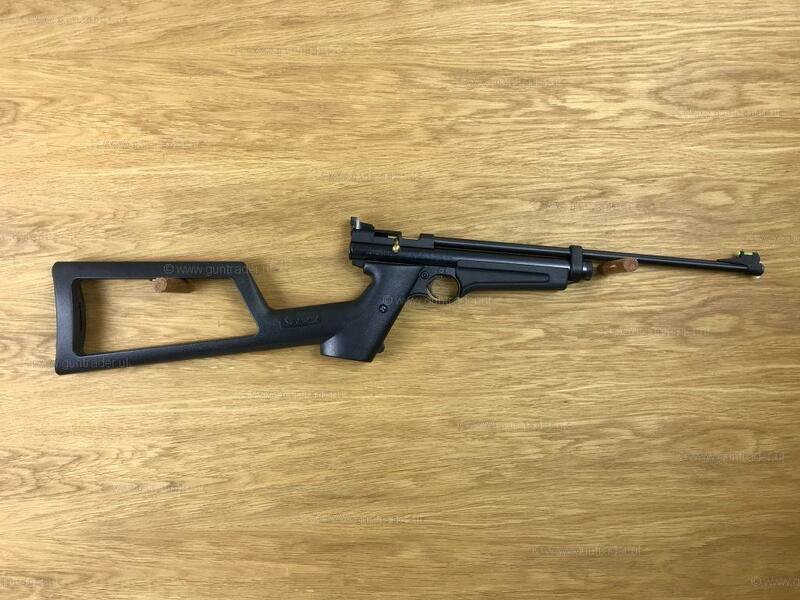 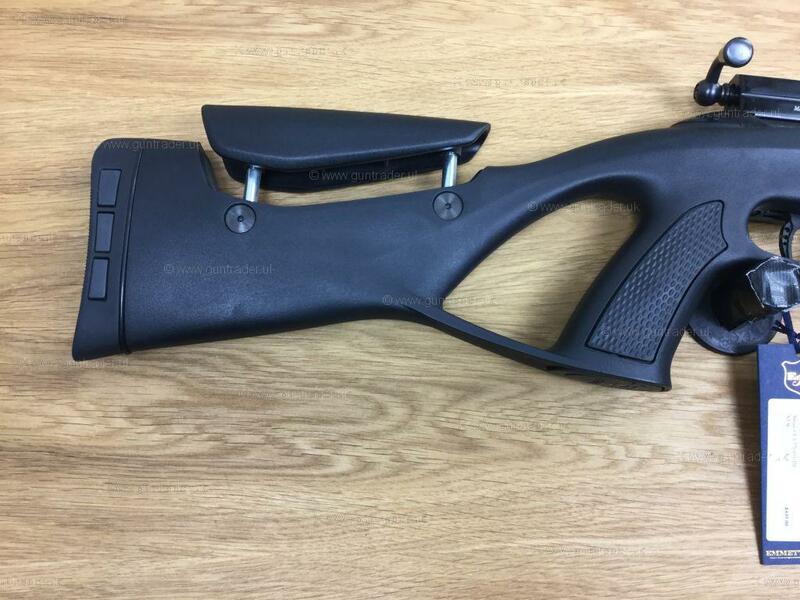 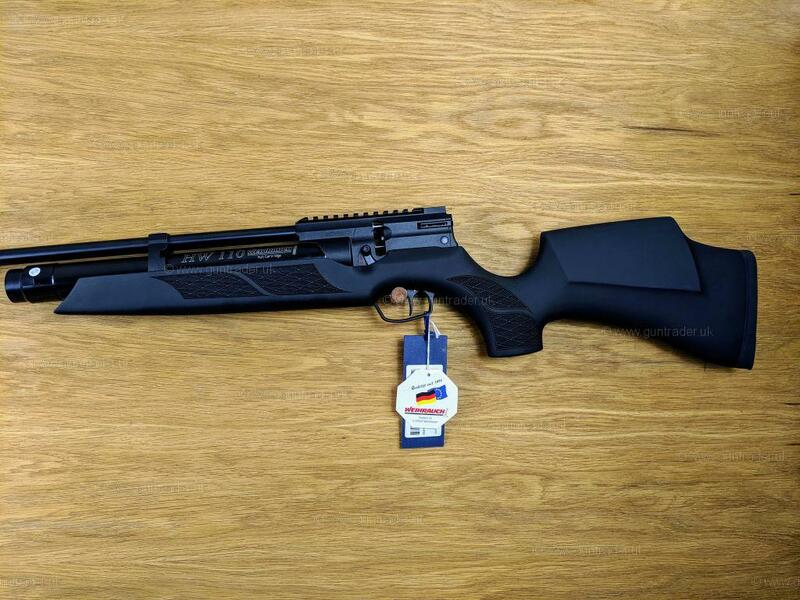 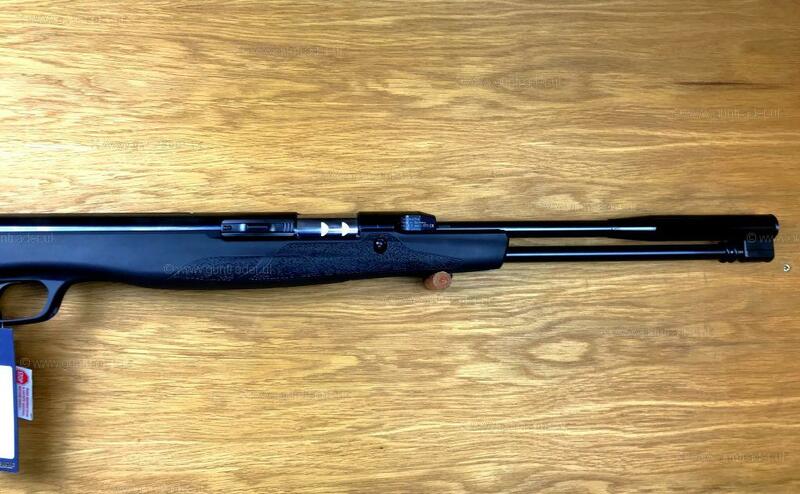 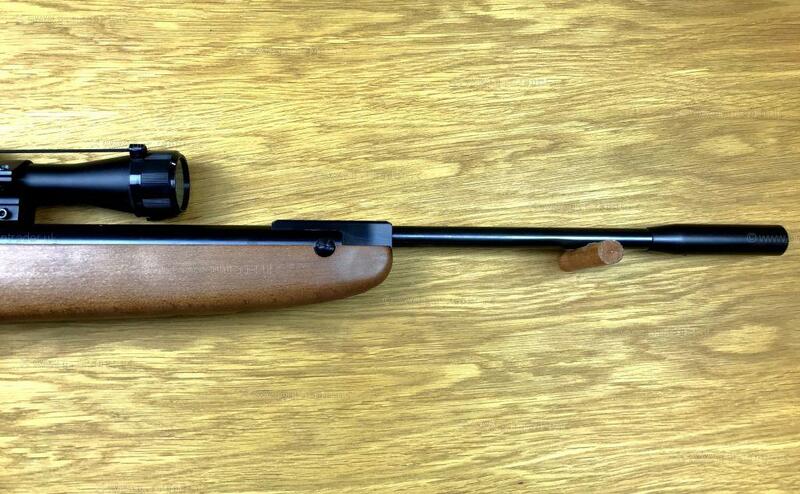 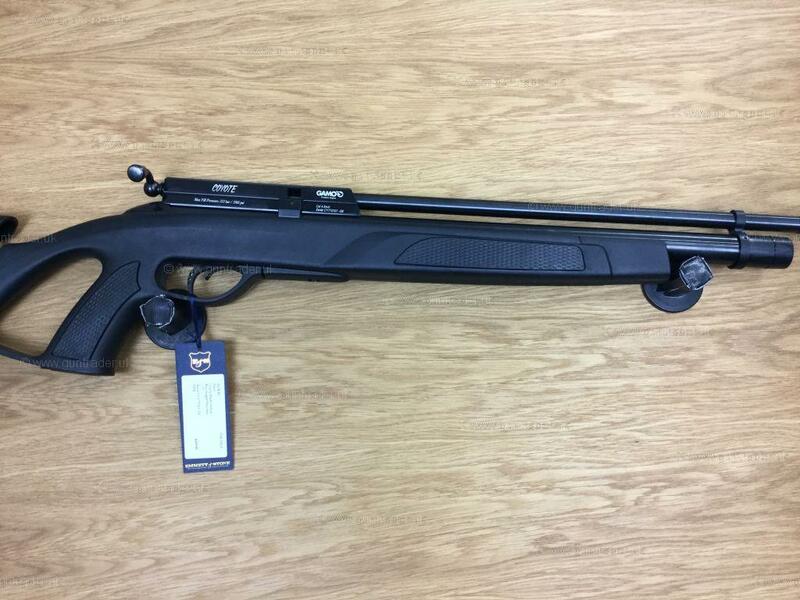 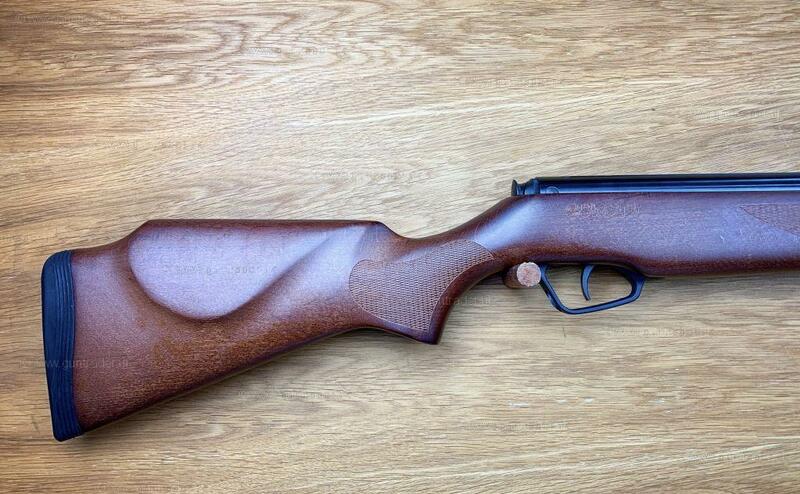 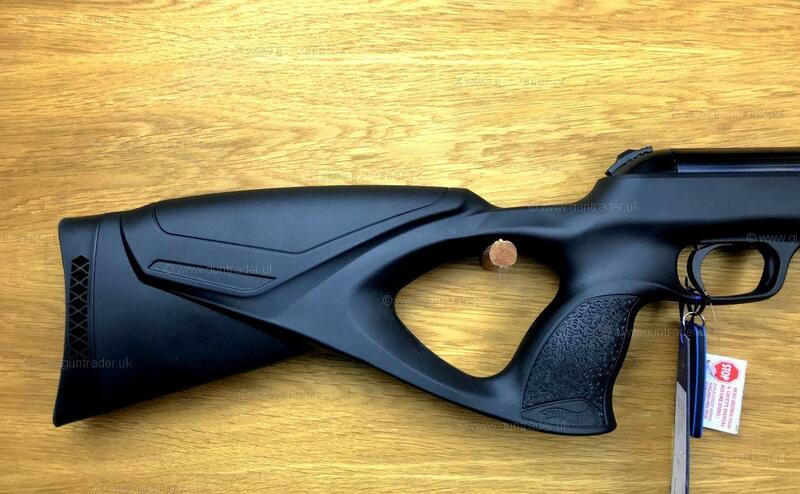 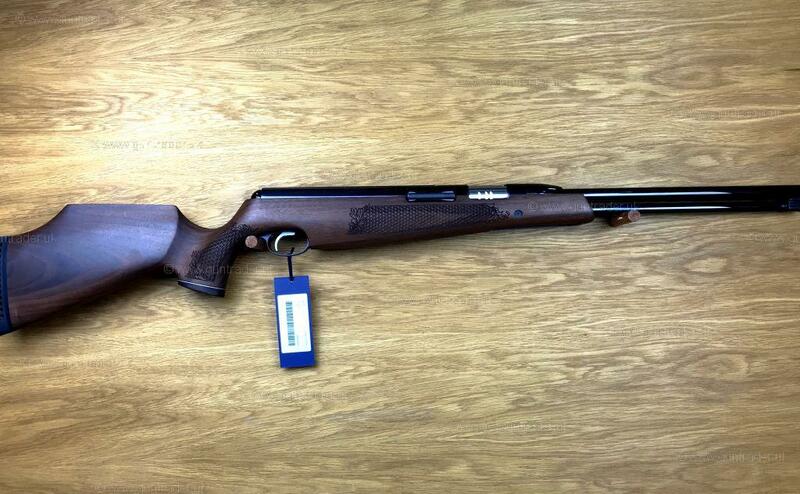 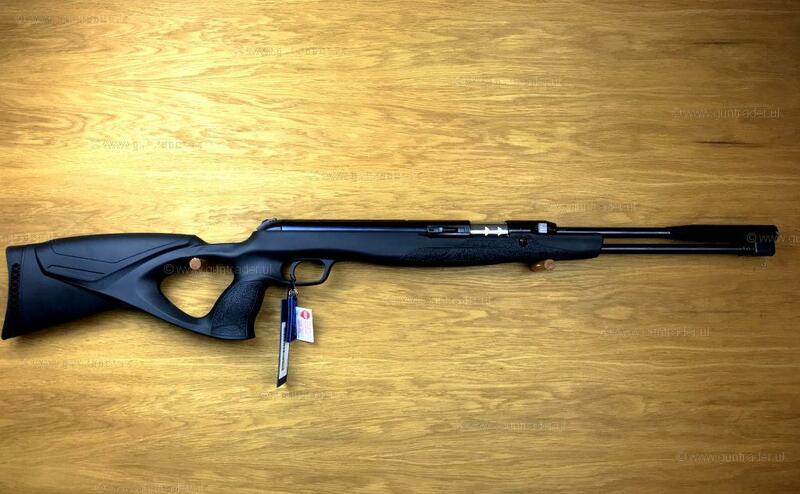 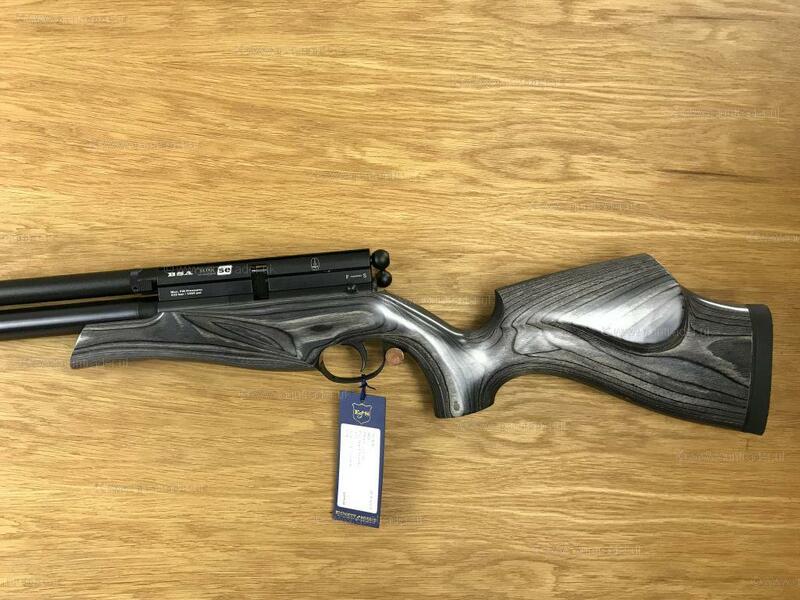 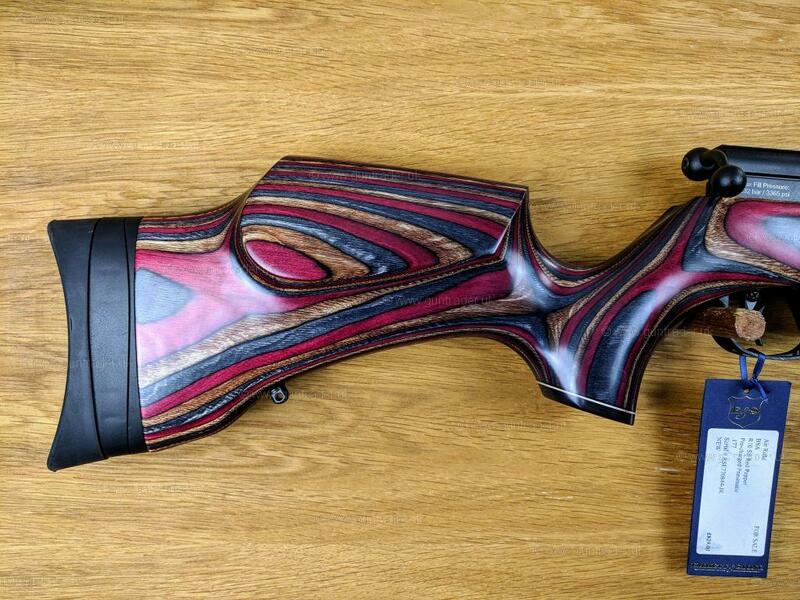 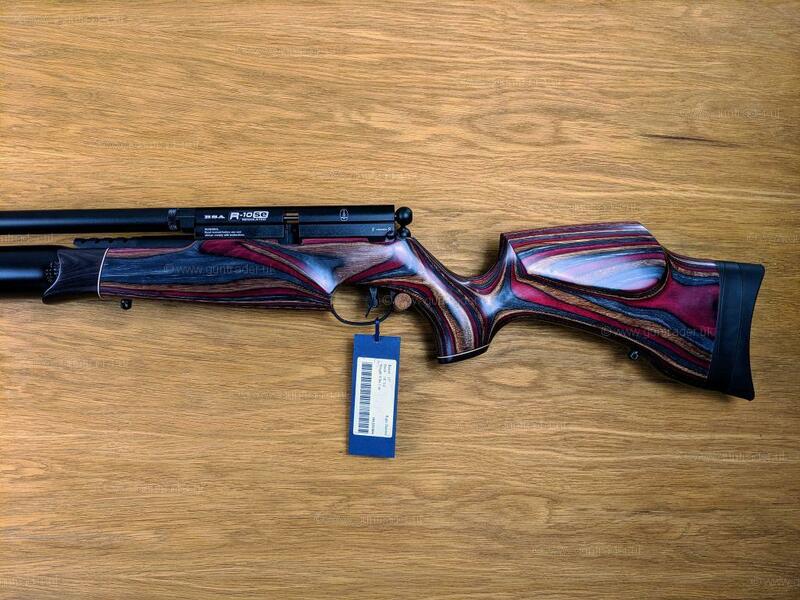 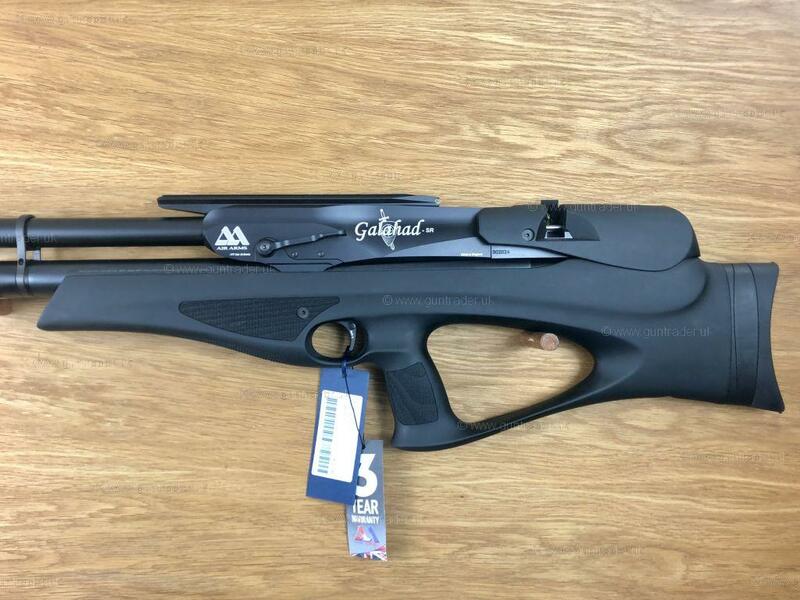 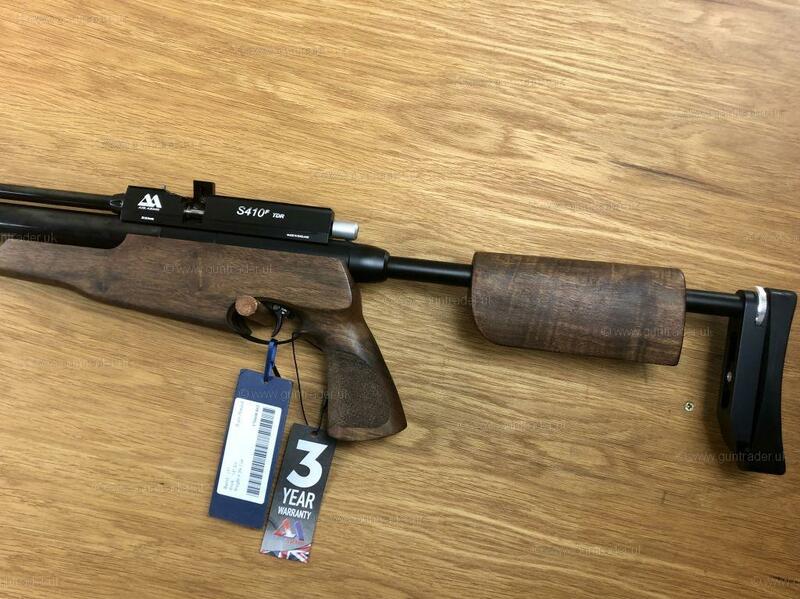 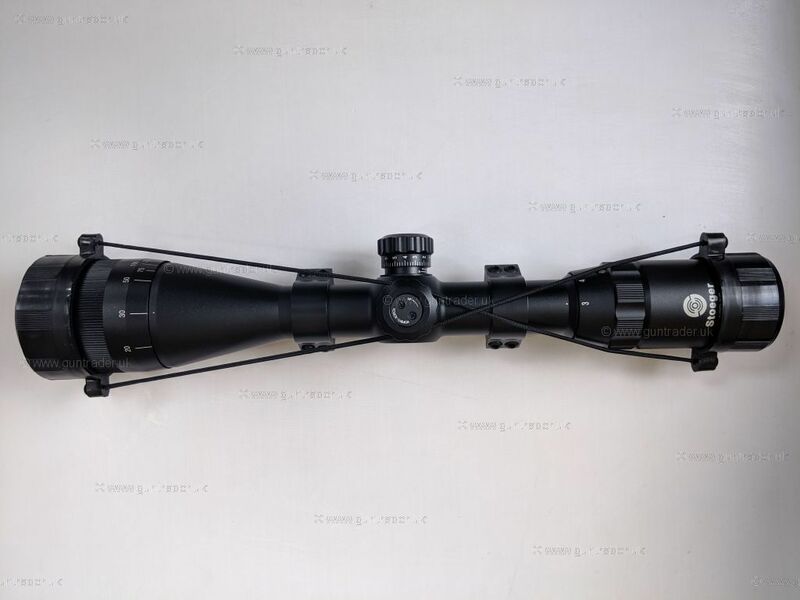 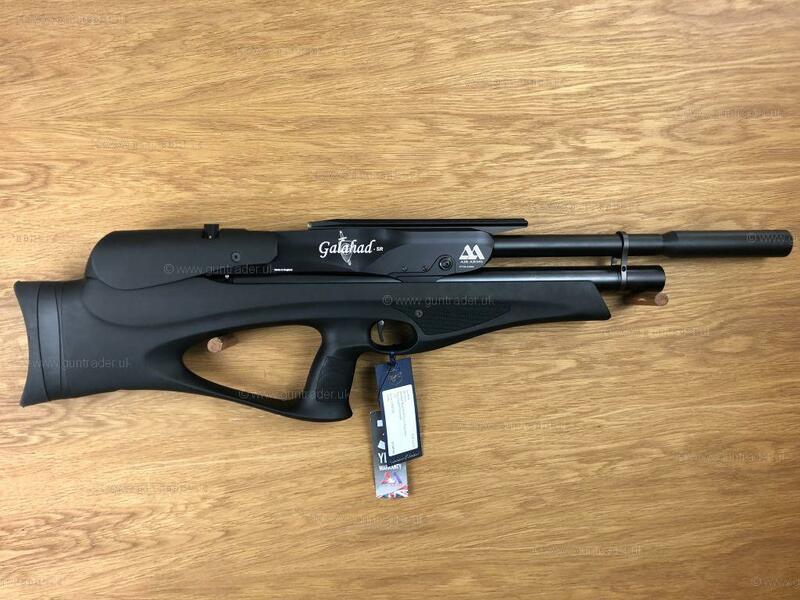 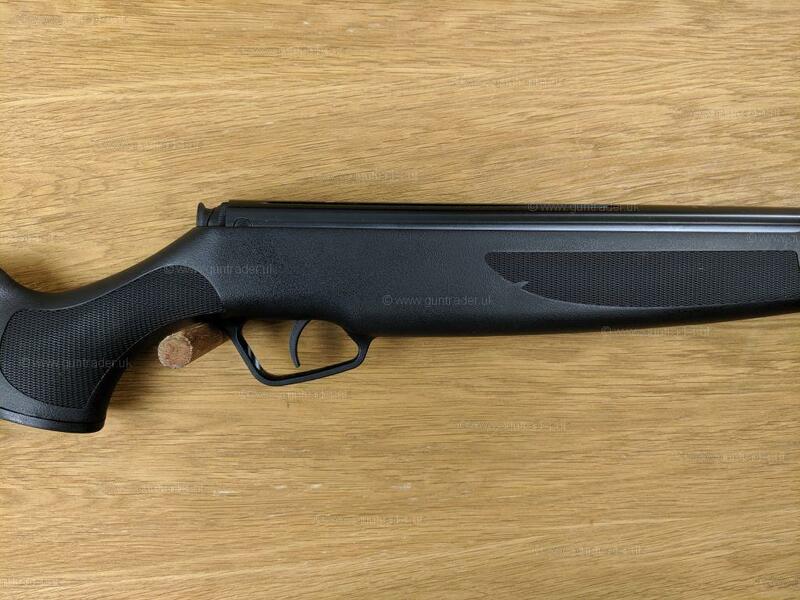 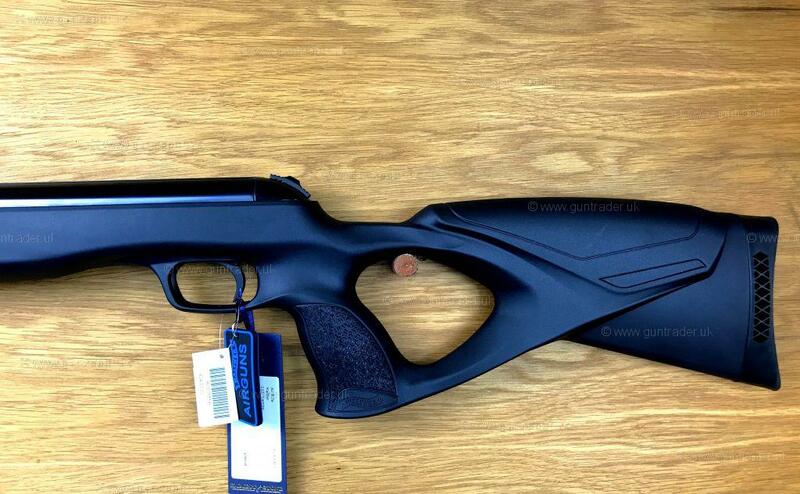 A superior, light and well-balanced air rifle of excellent accuracy for the whole family. 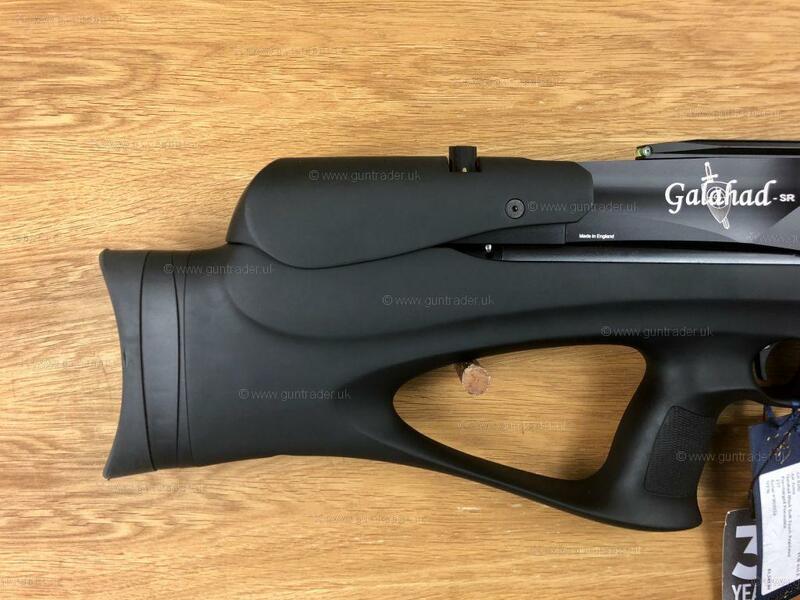 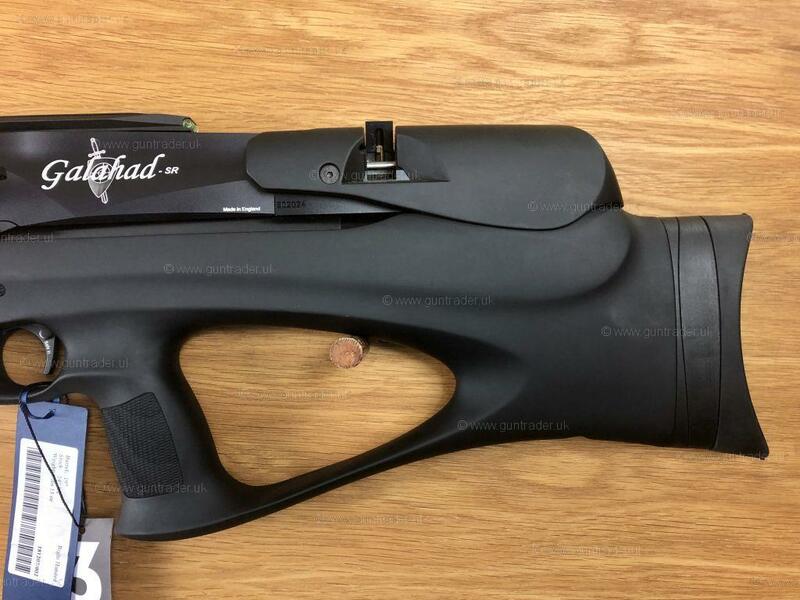 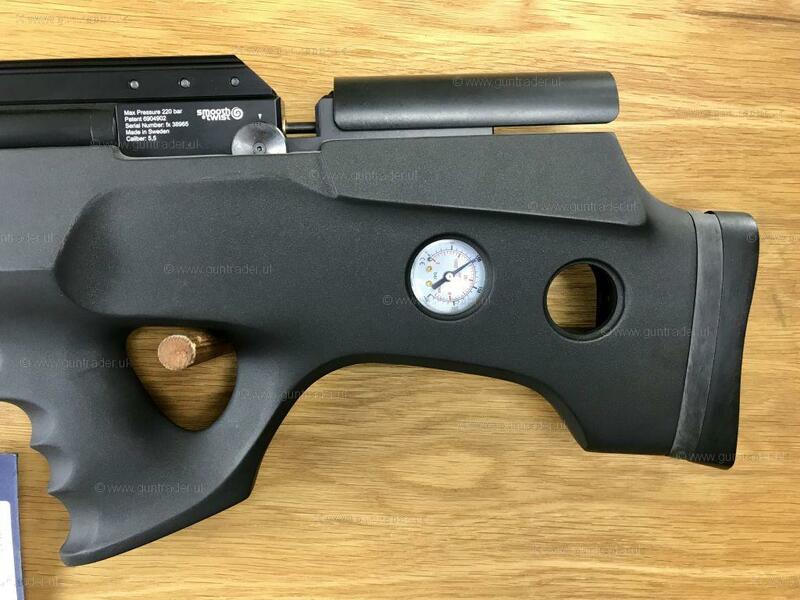 Automatic safety, match type trigger, tunnel front sight, micrometer sight adjustable for windage and elevation with four different notches.